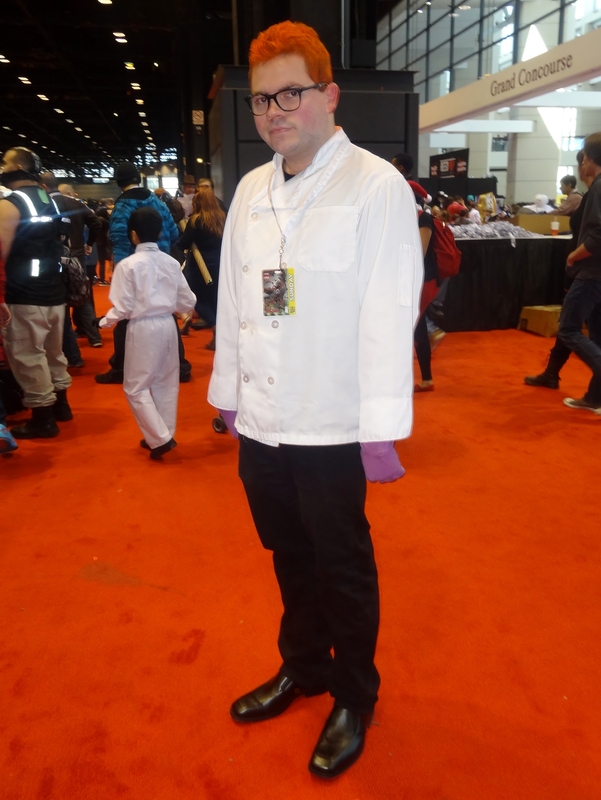 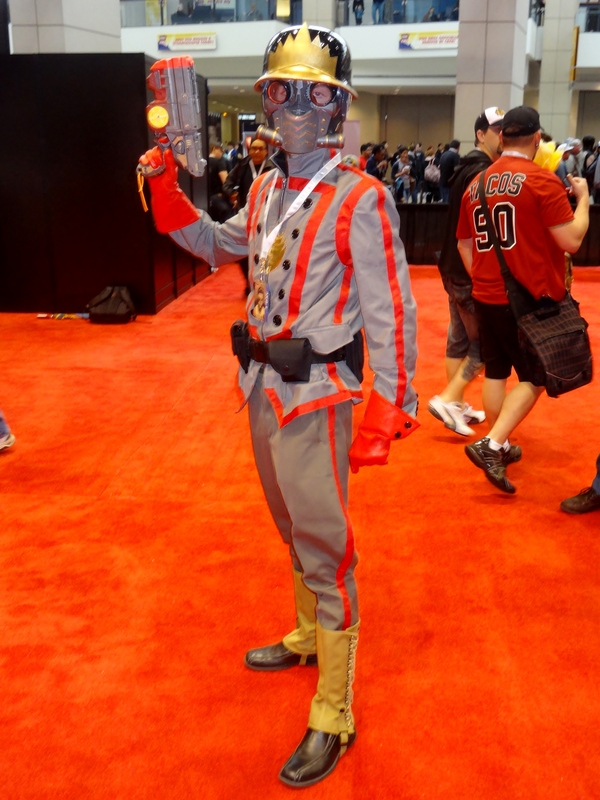 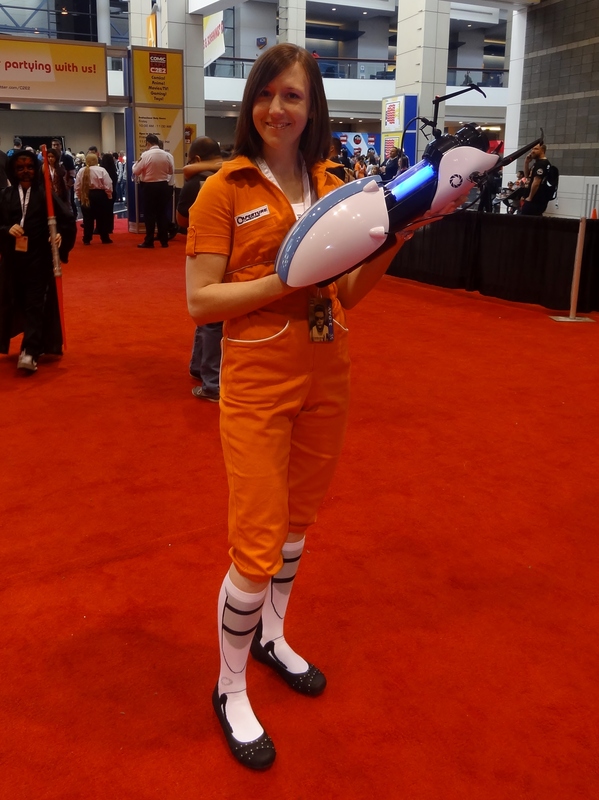 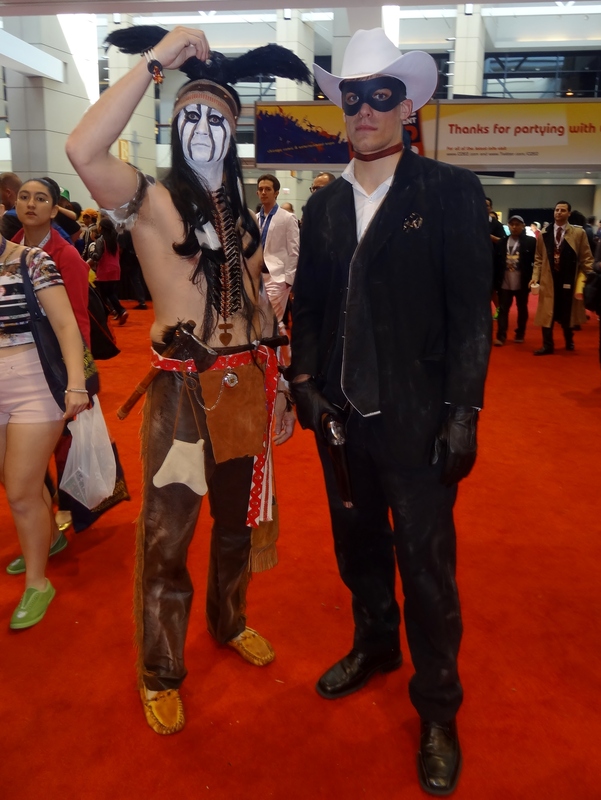 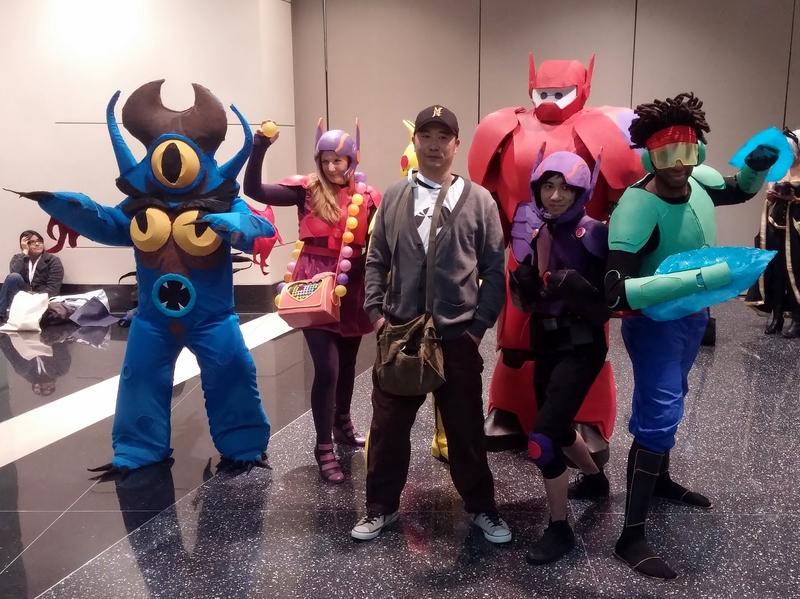 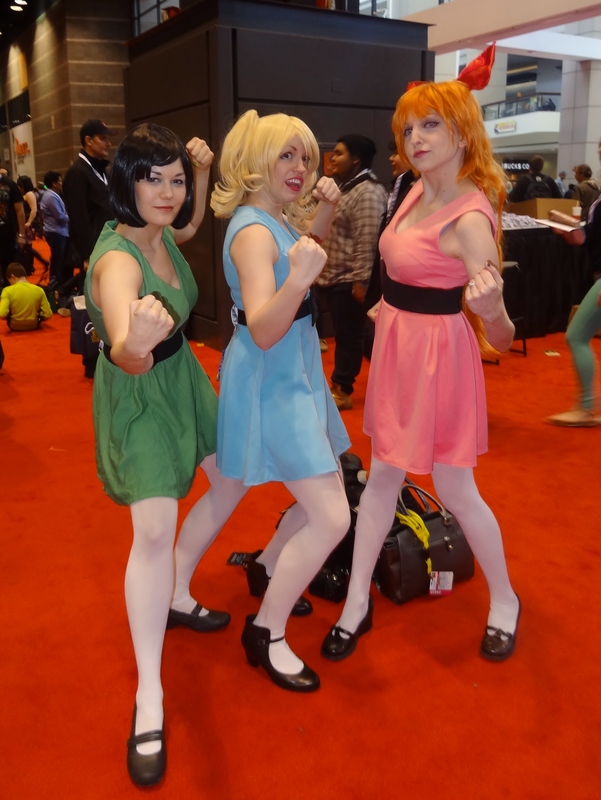 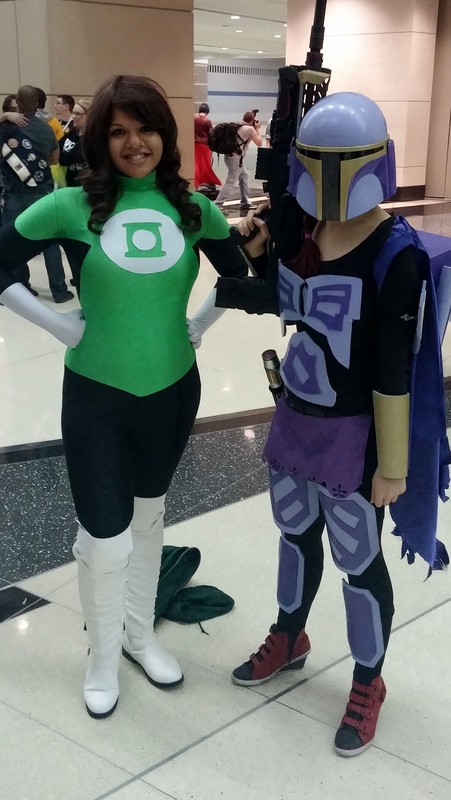 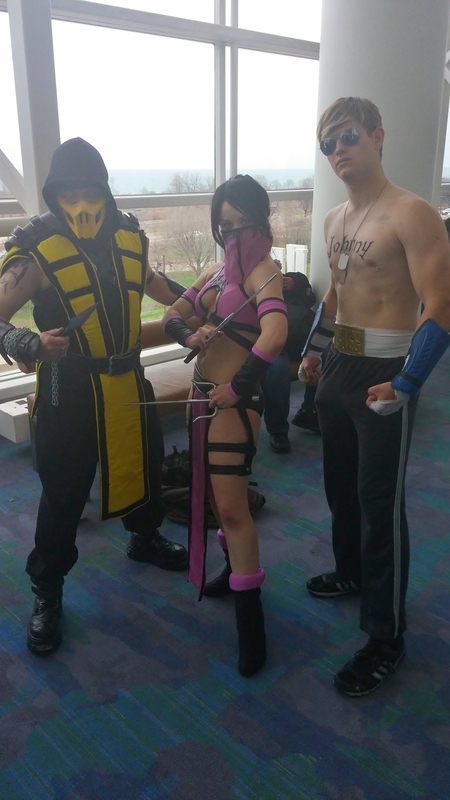 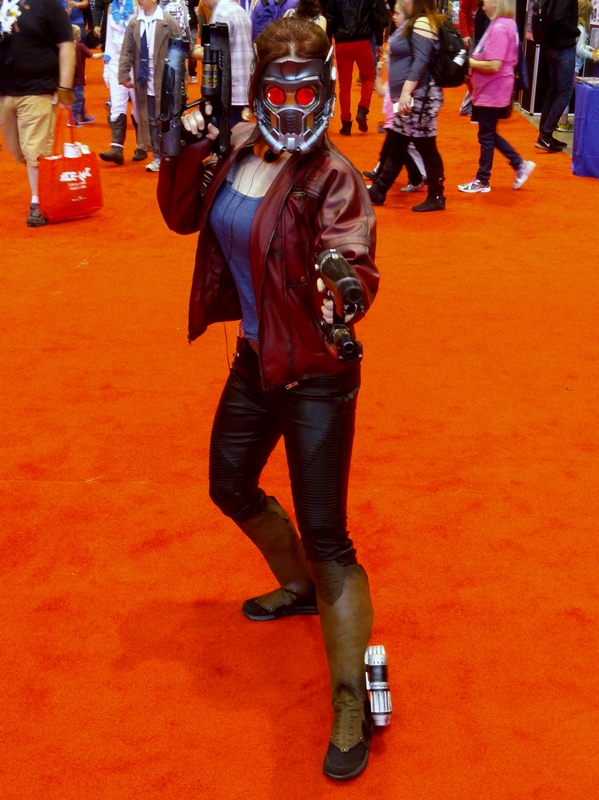 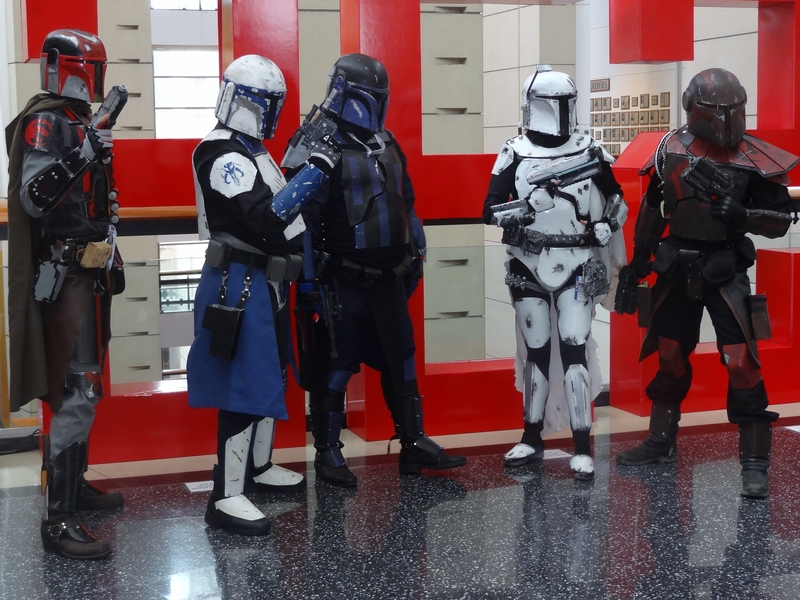 The winners of our C2E2 15: Battle of the Cosplayers Poll have been announced! 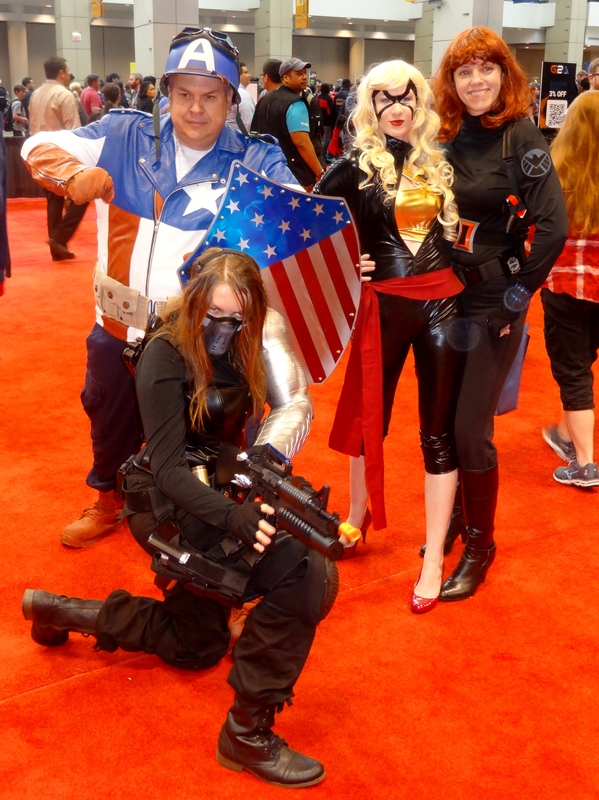 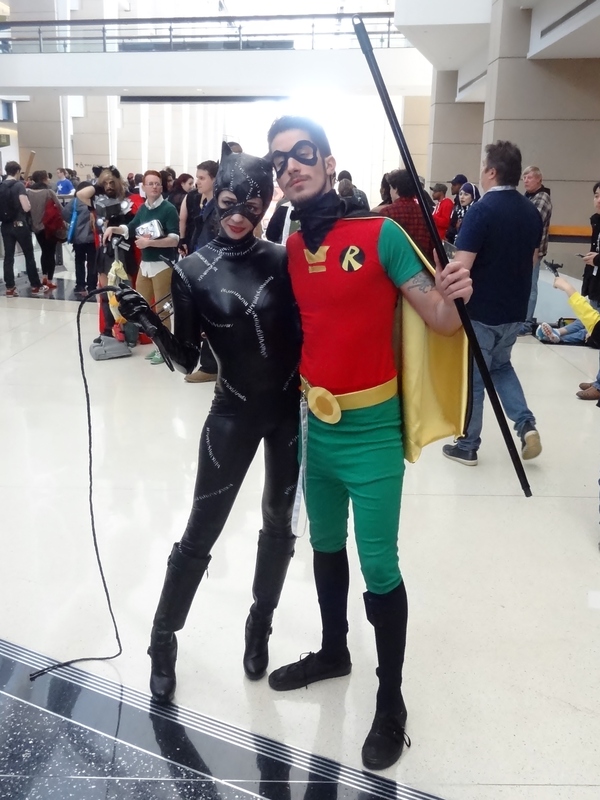 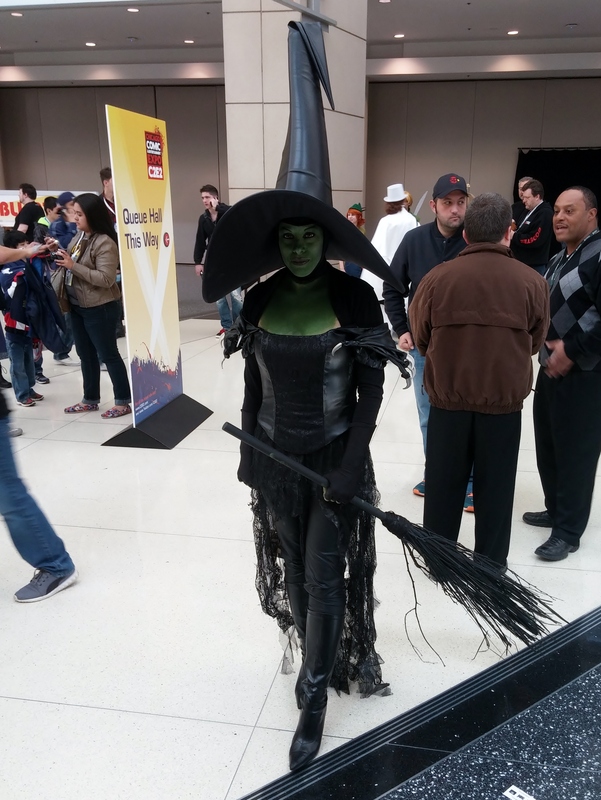 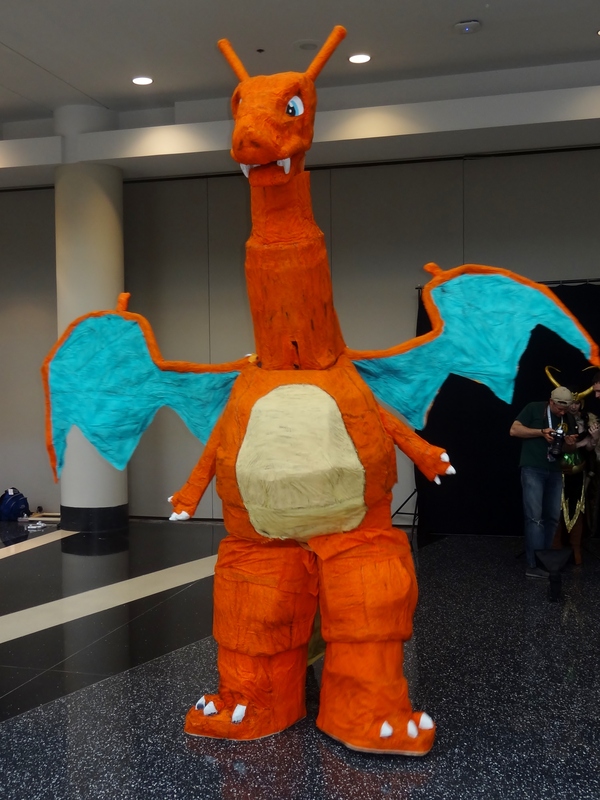 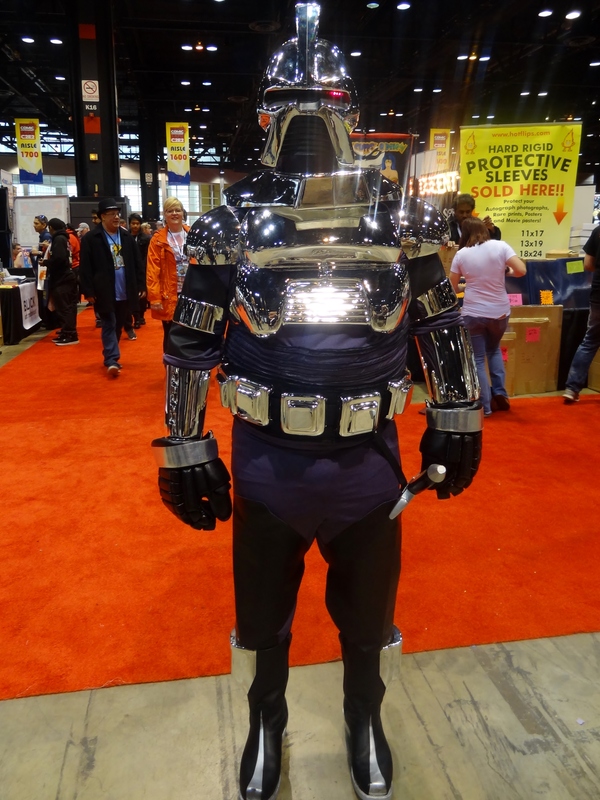 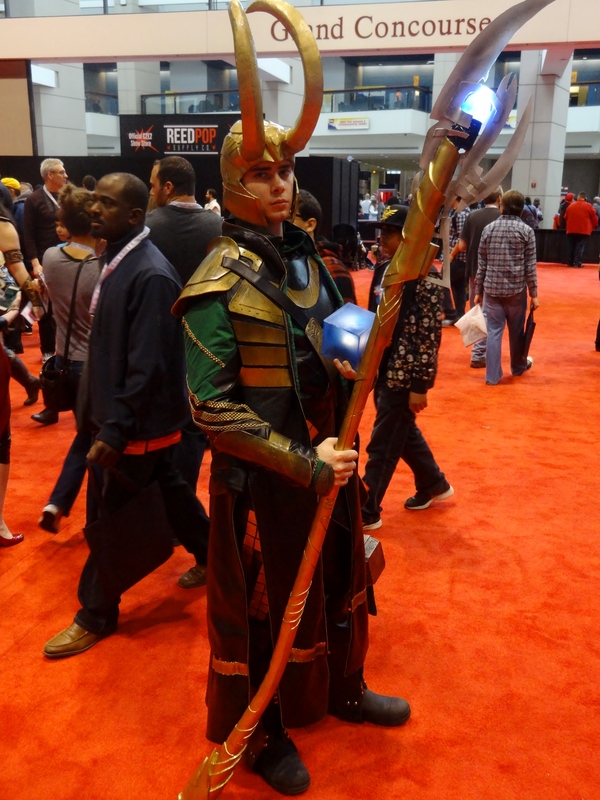 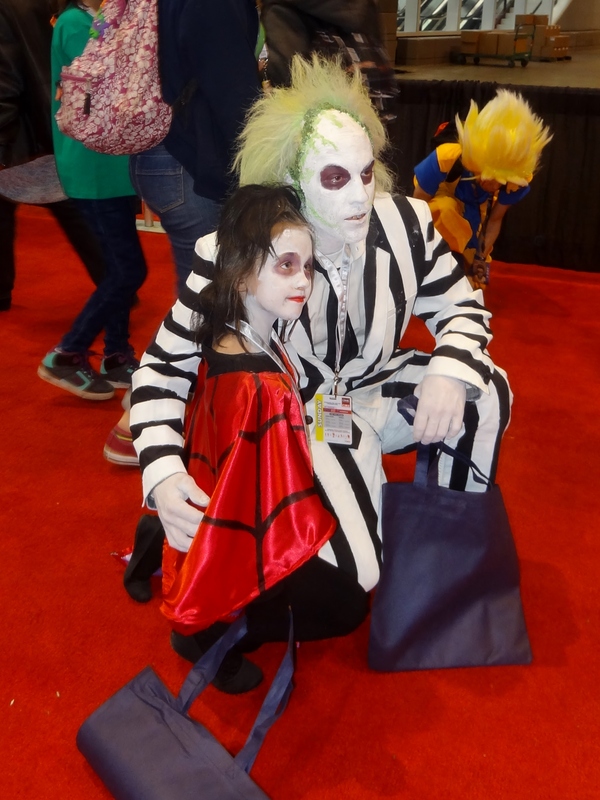 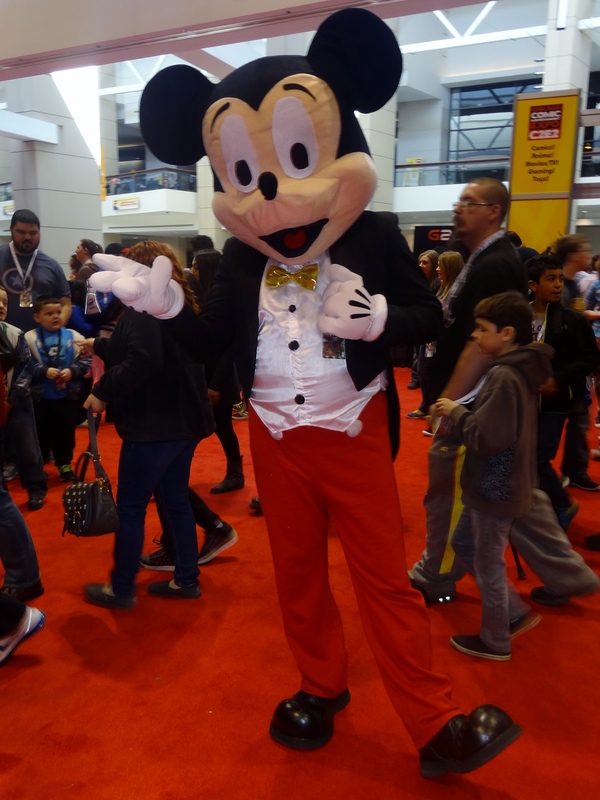 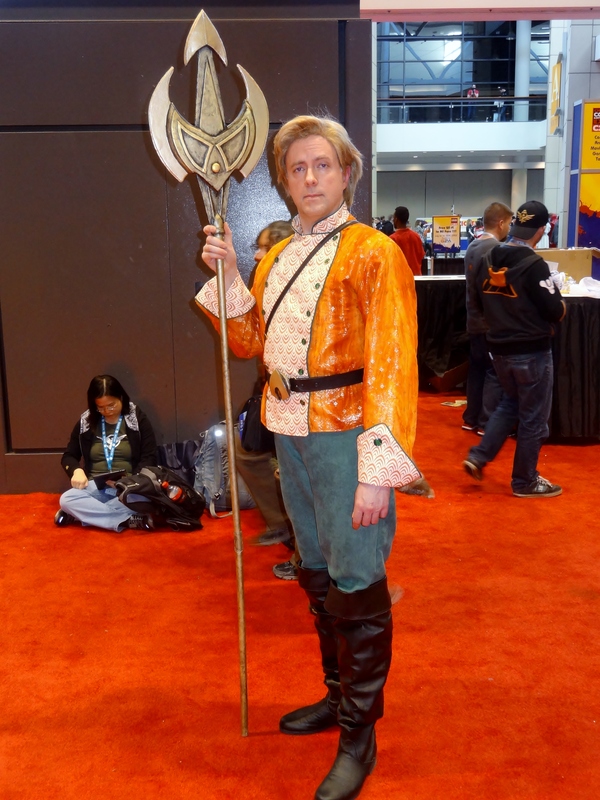 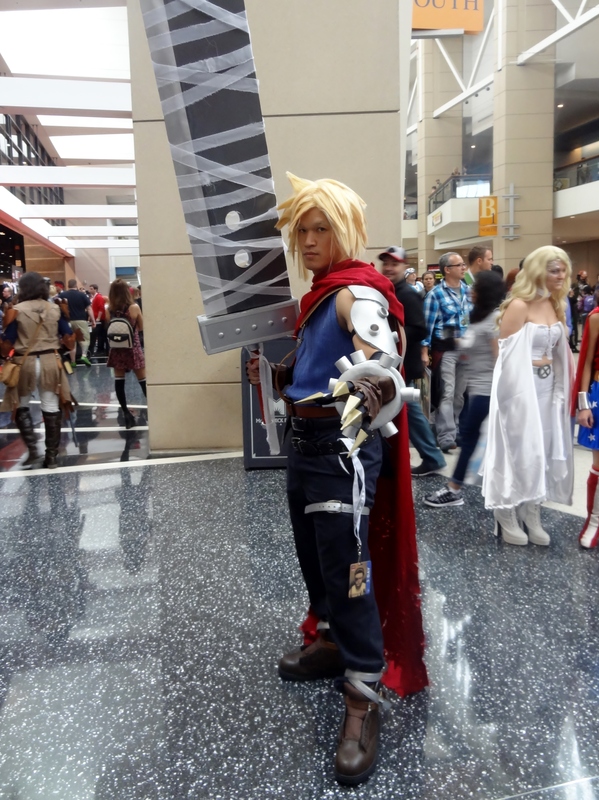 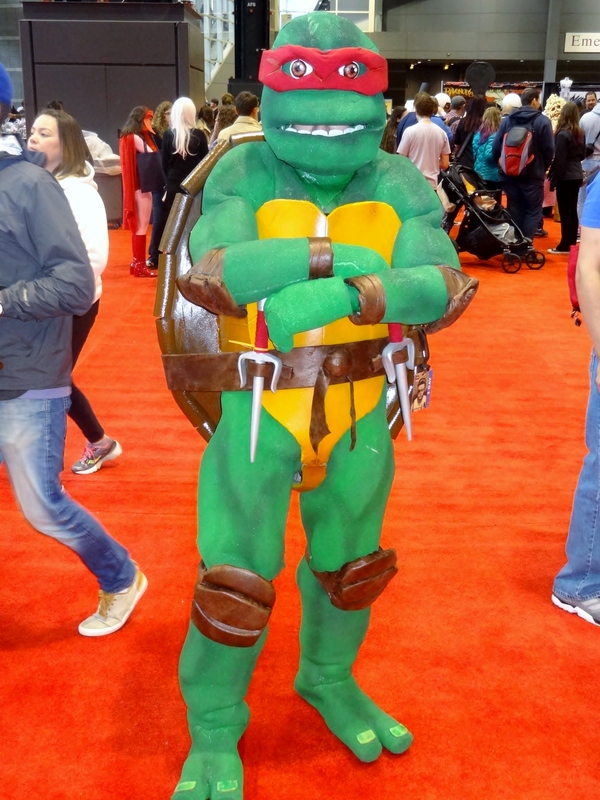 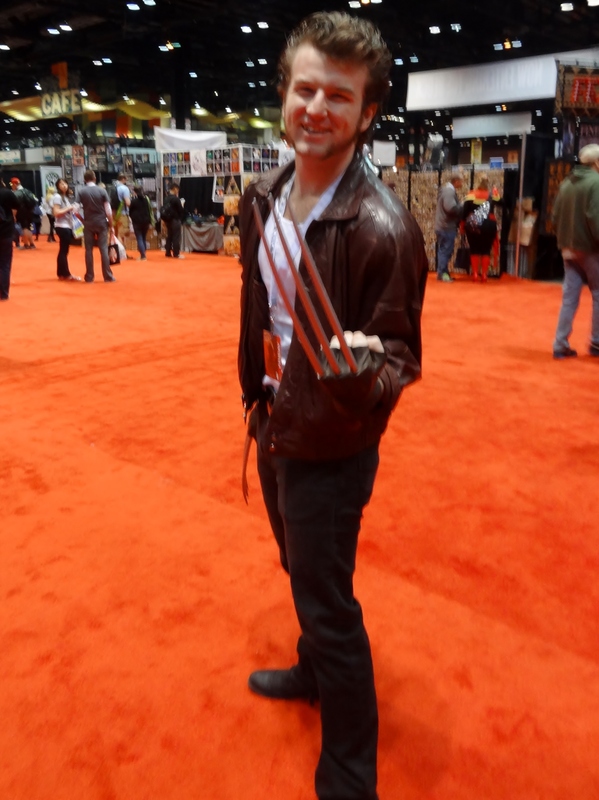 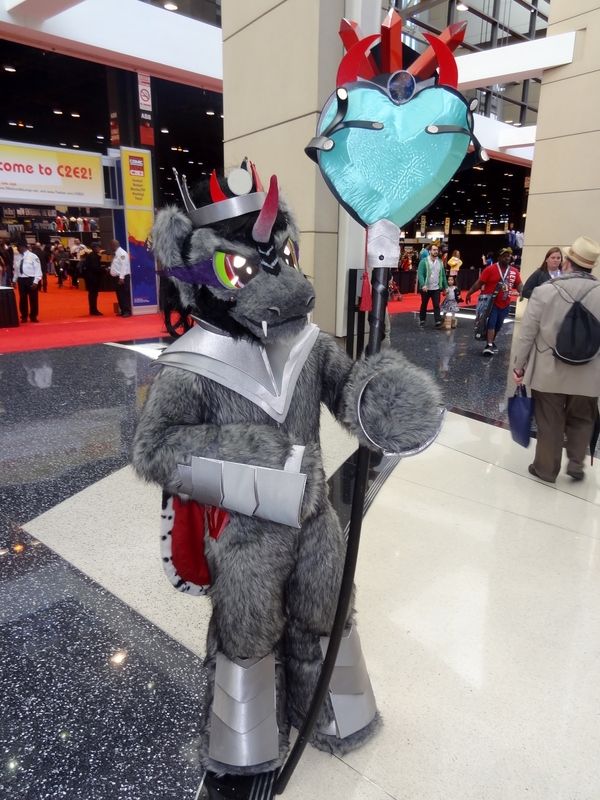 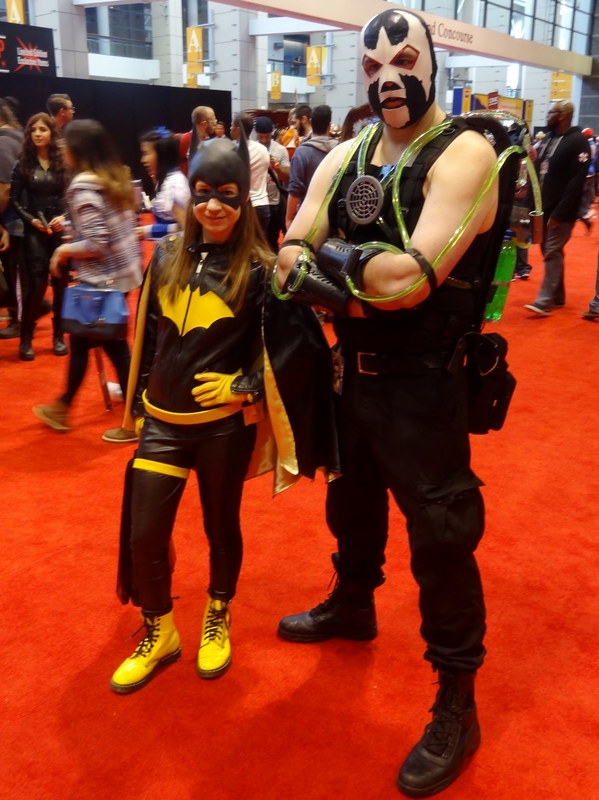 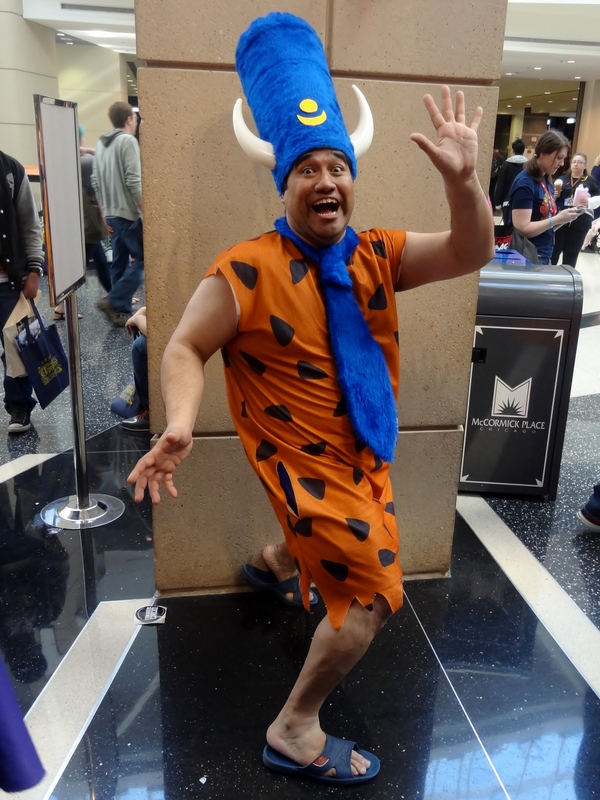 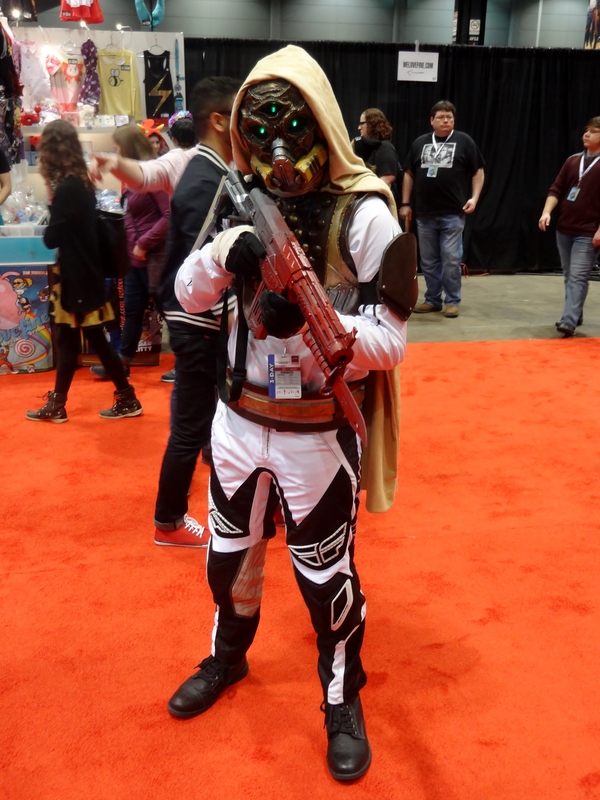 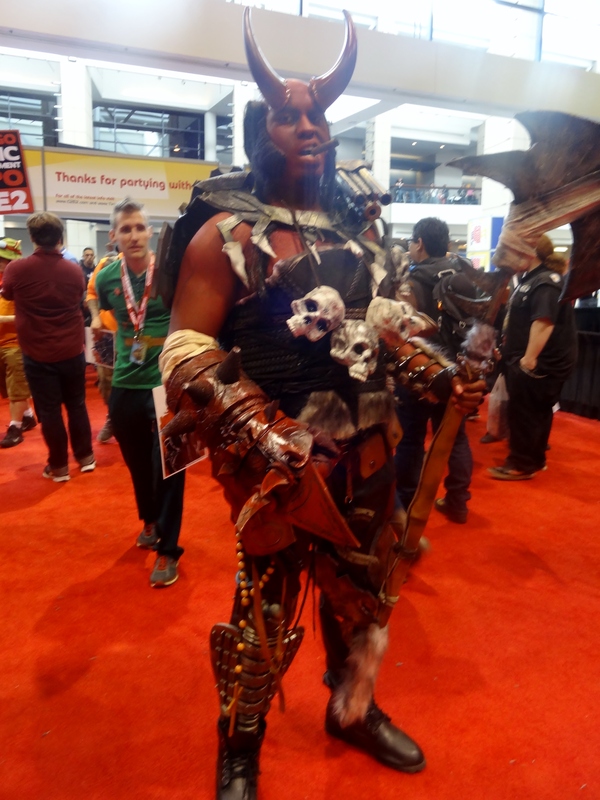 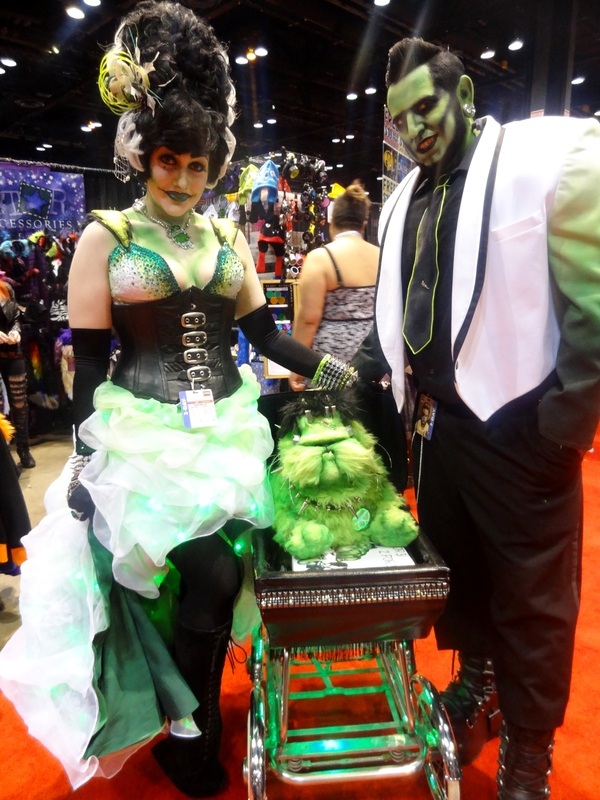 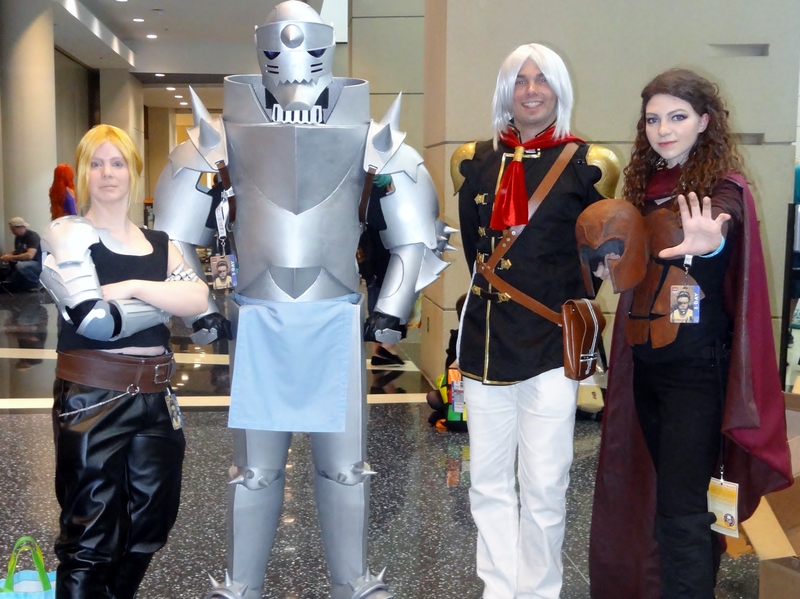 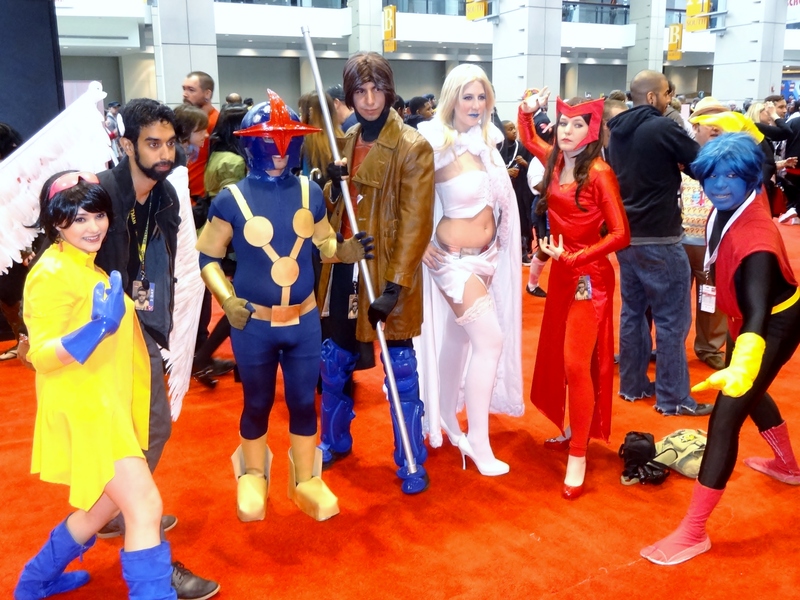 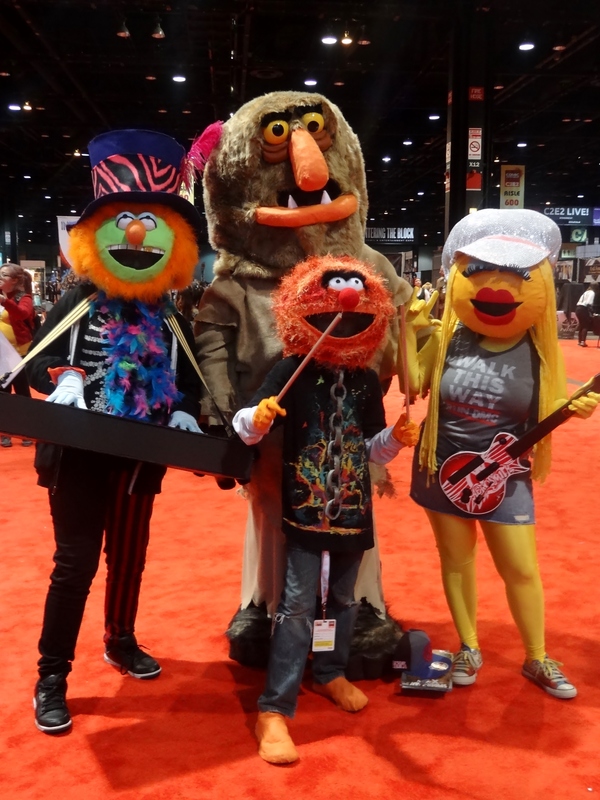 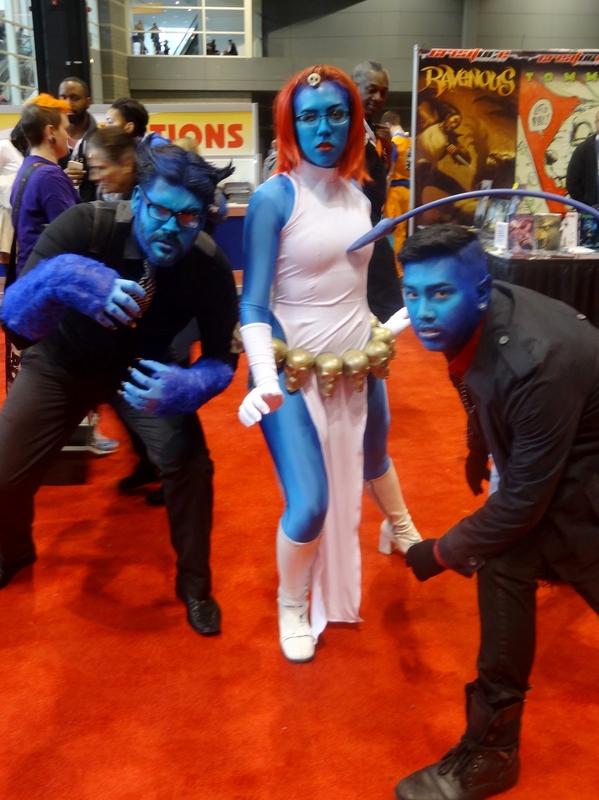 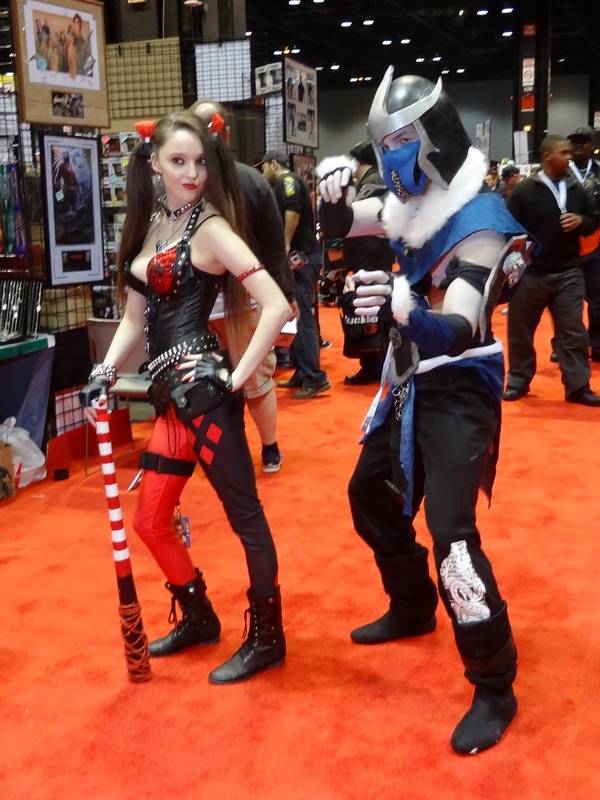 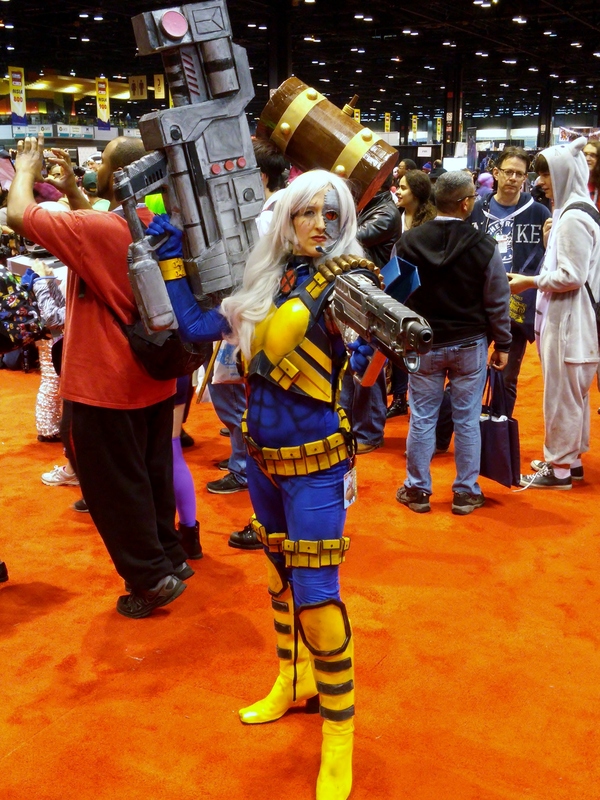 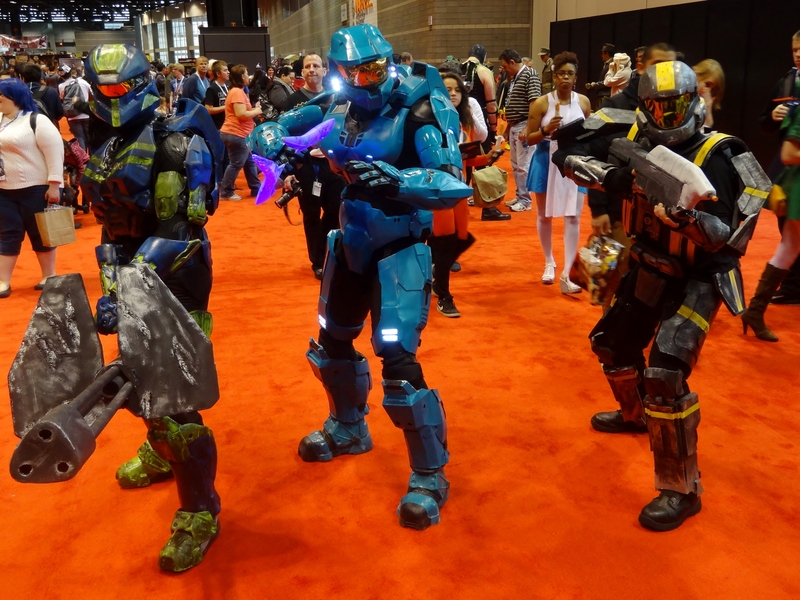 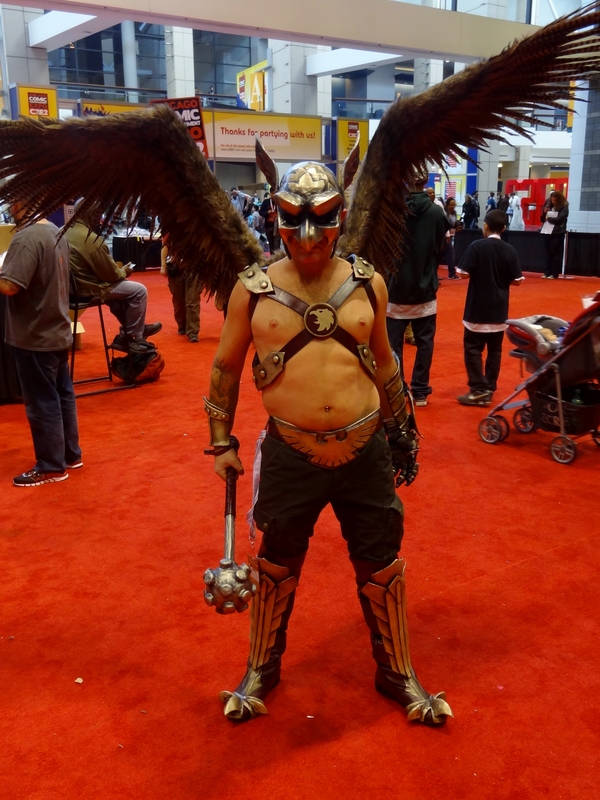 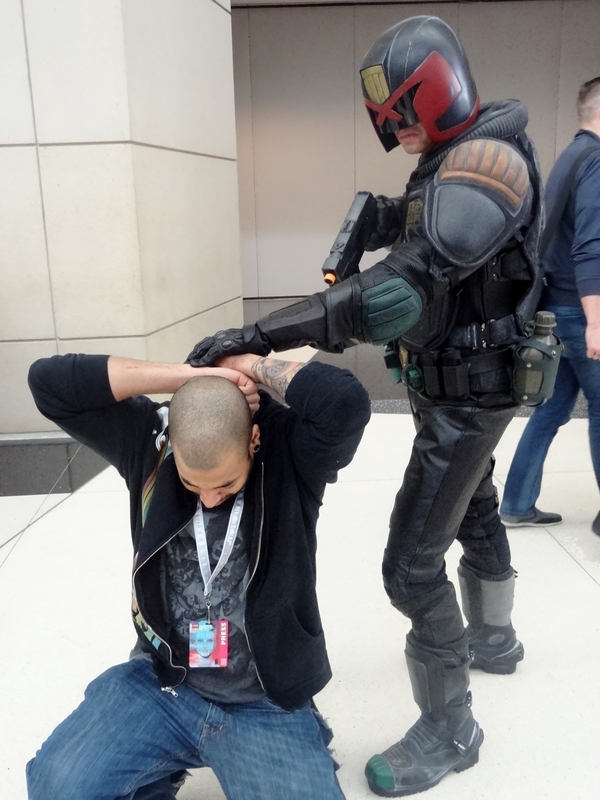 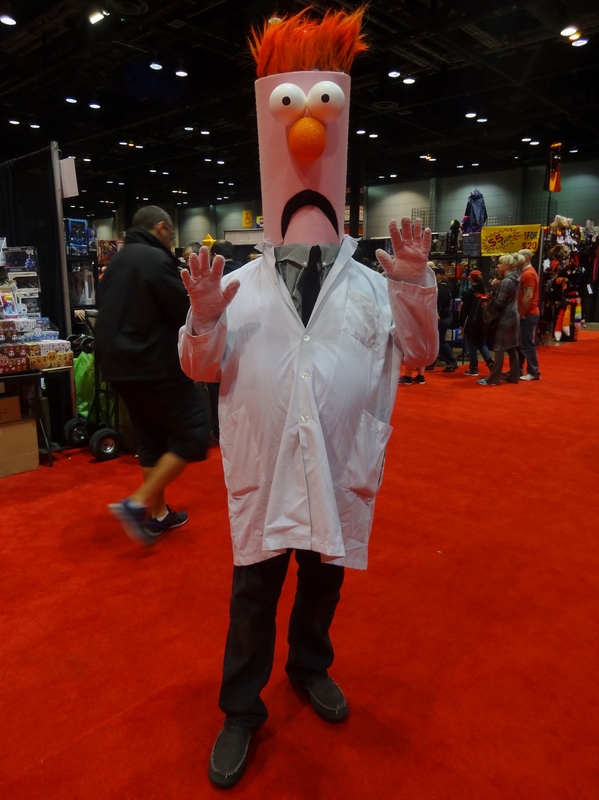 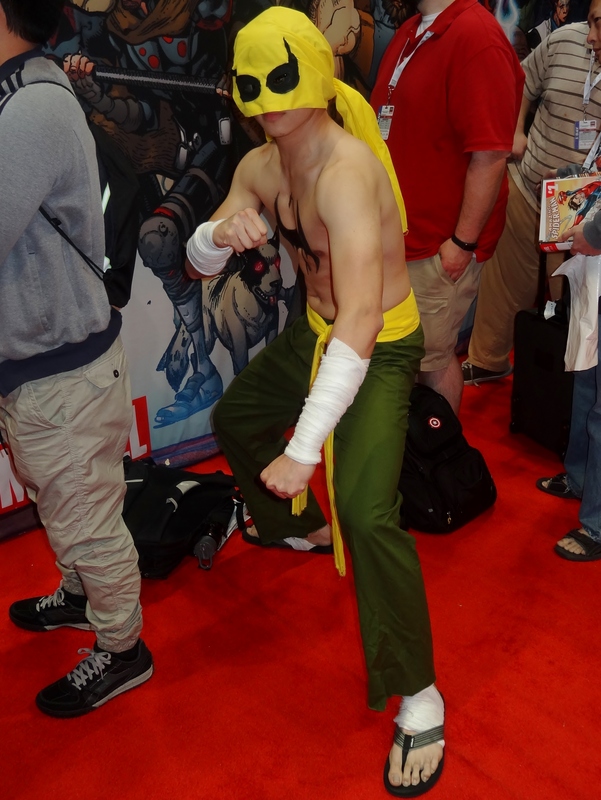 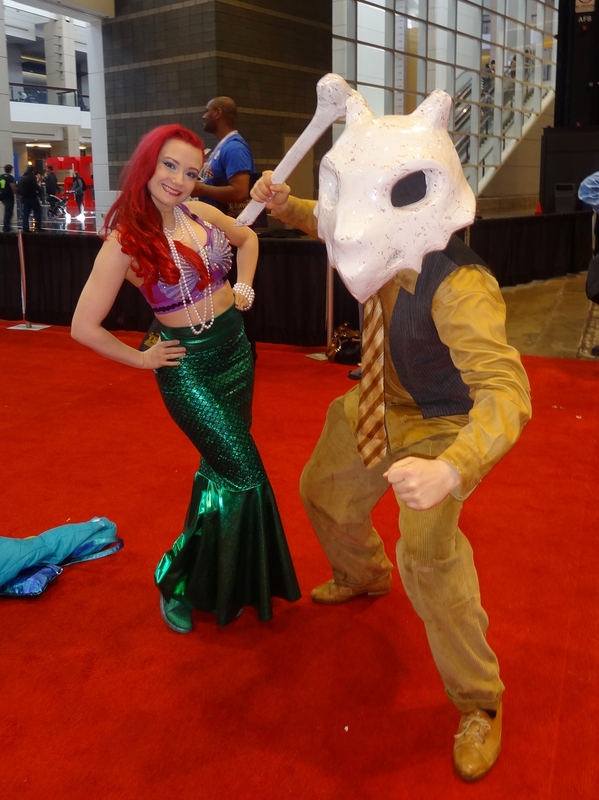 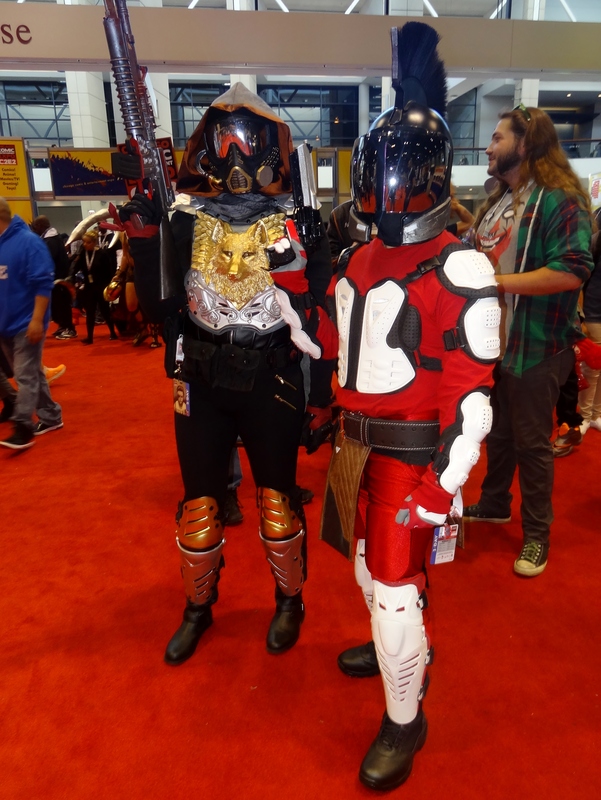 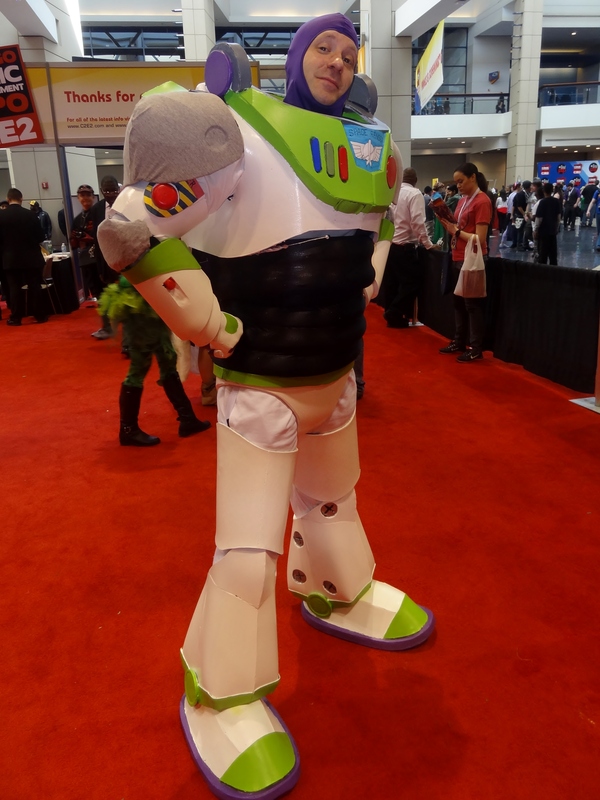 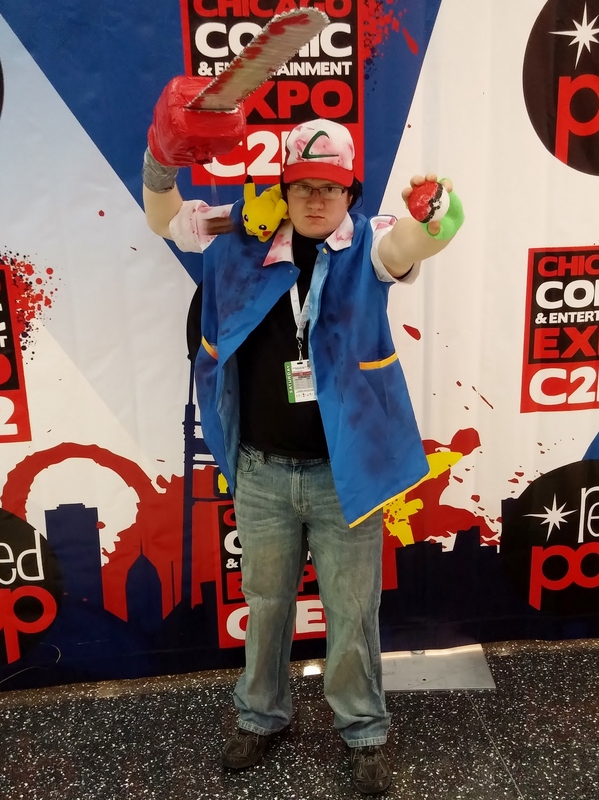 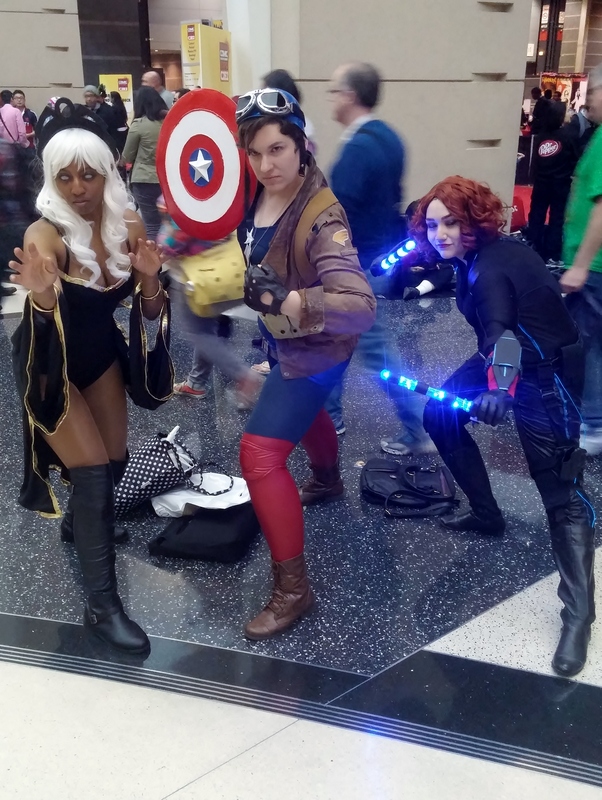 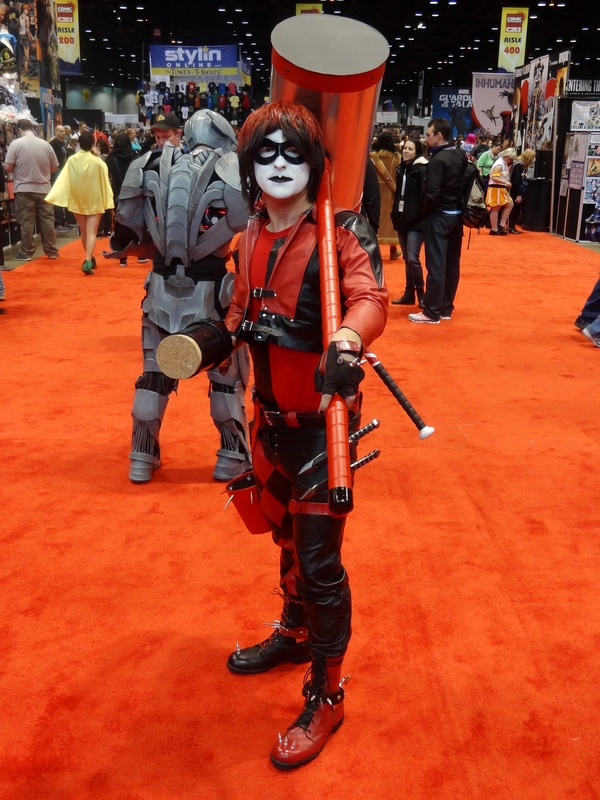 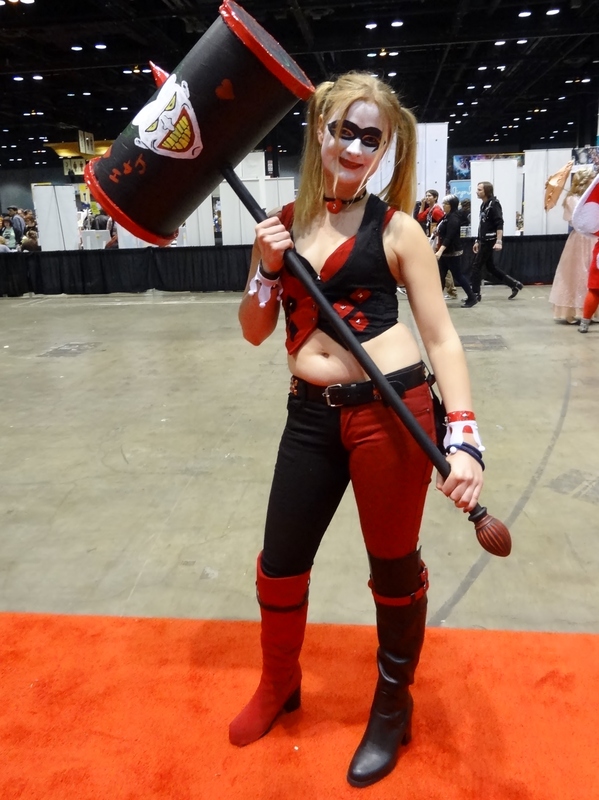 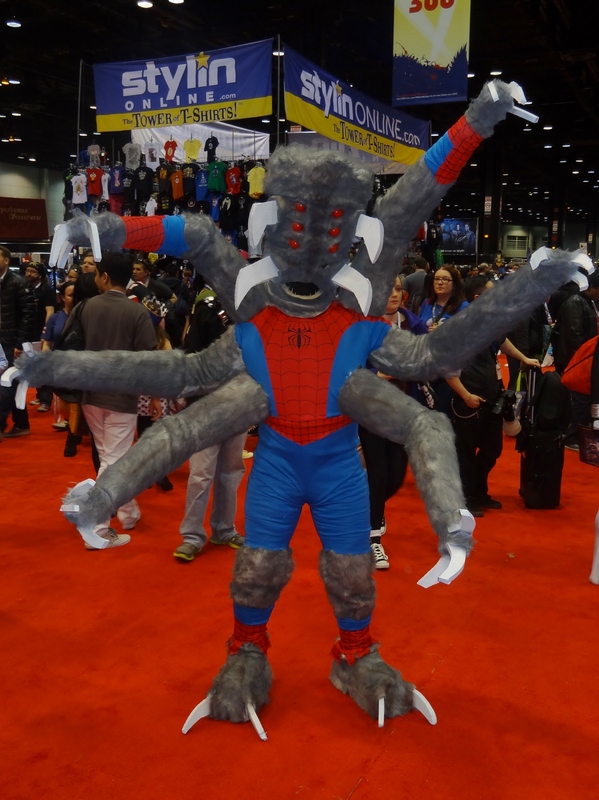 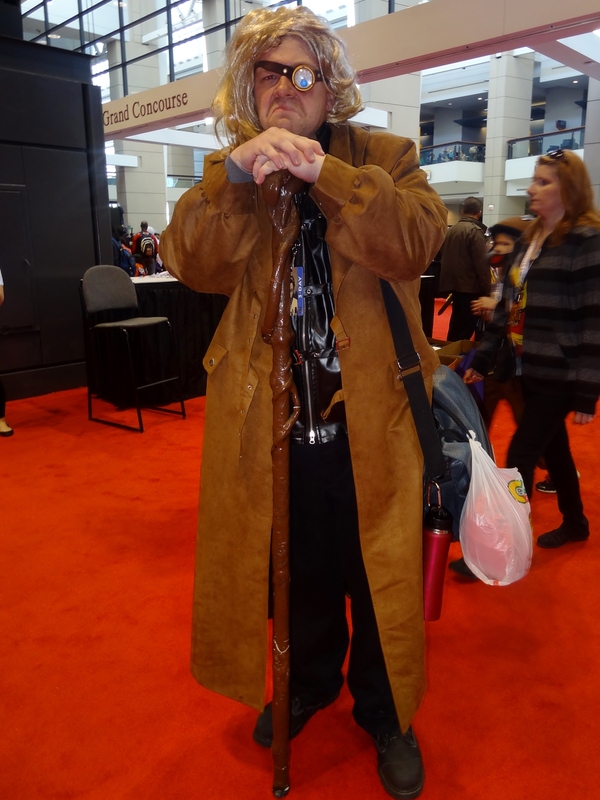 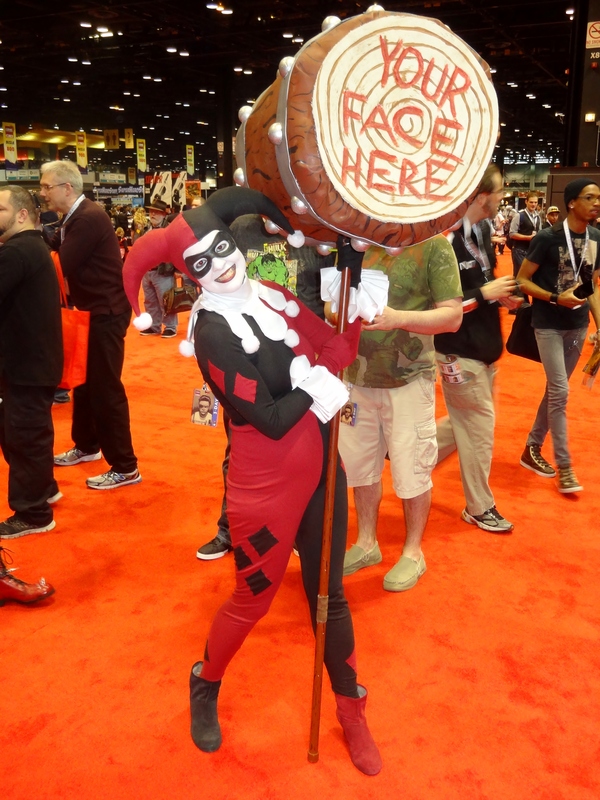 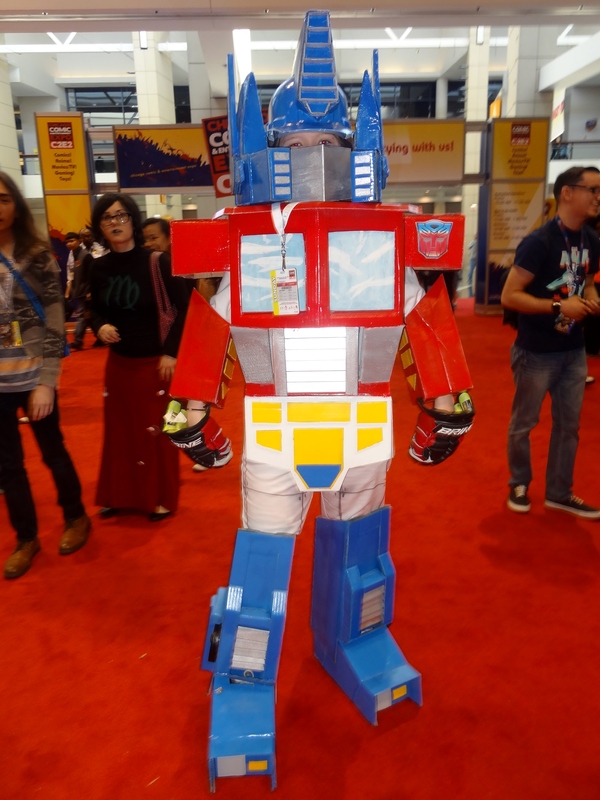 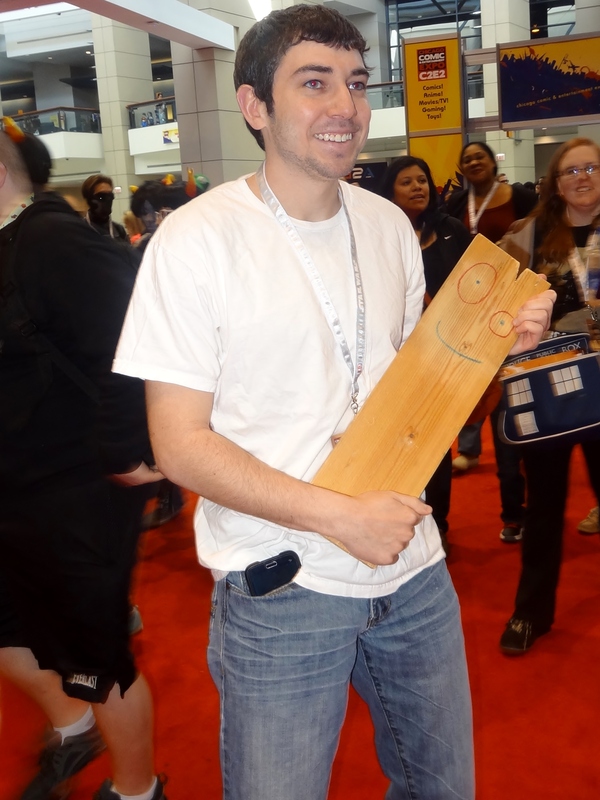 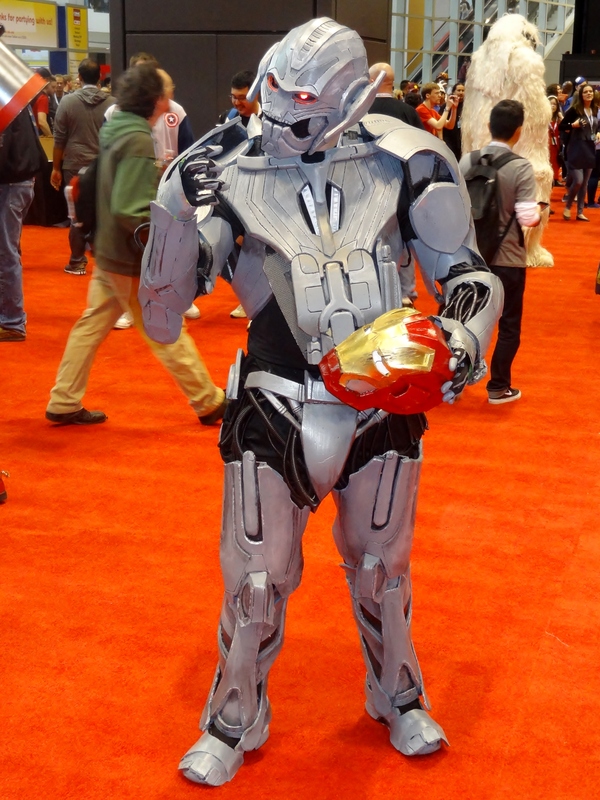 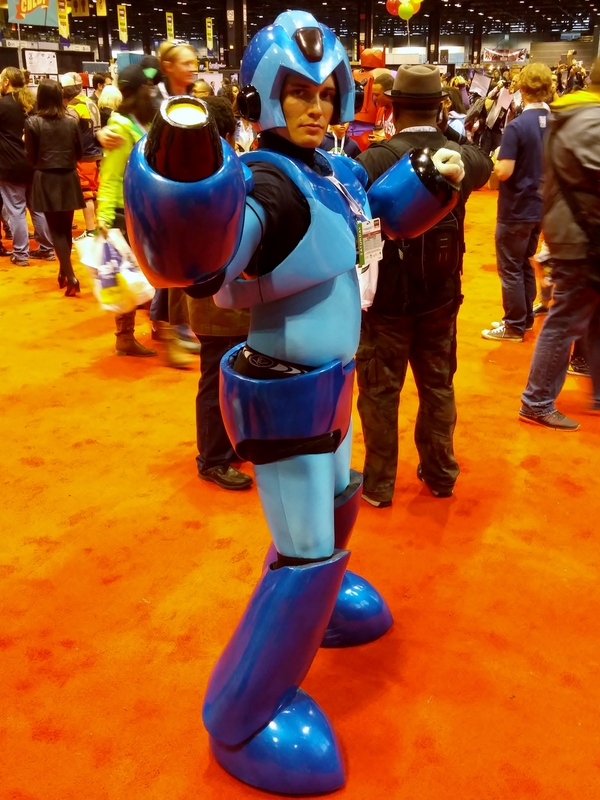 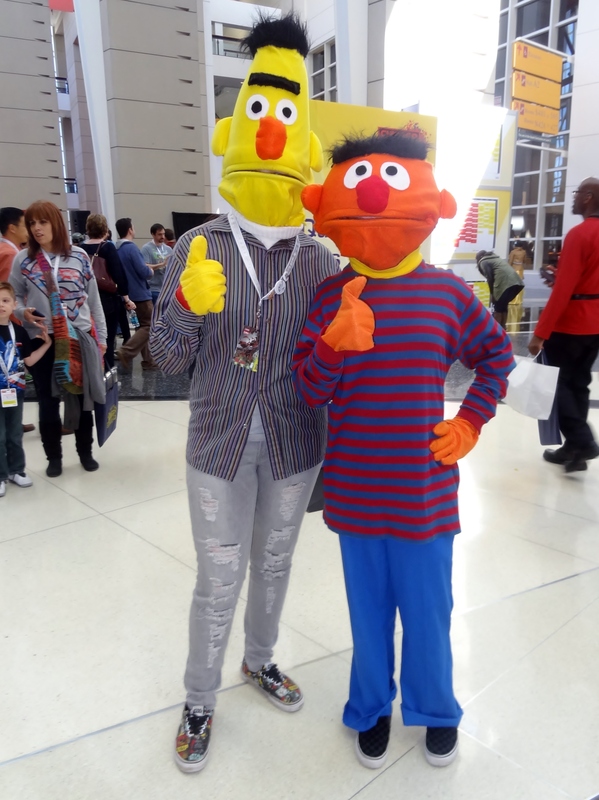 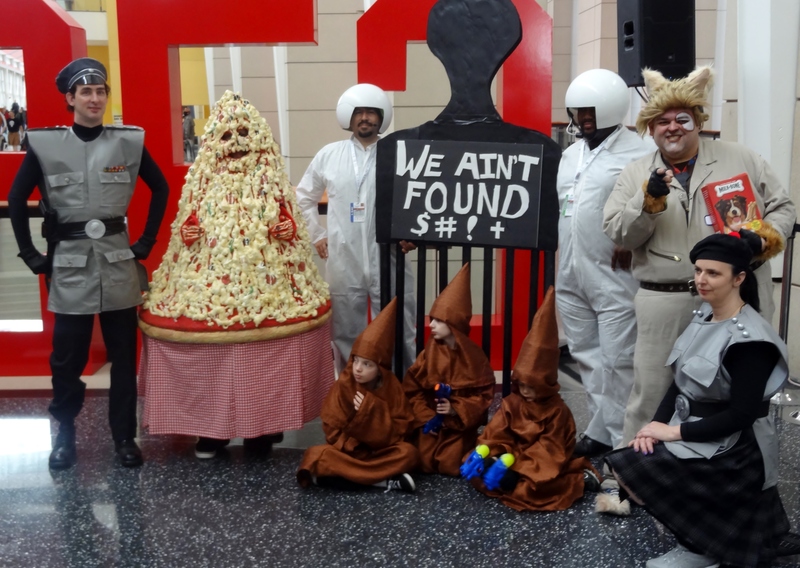 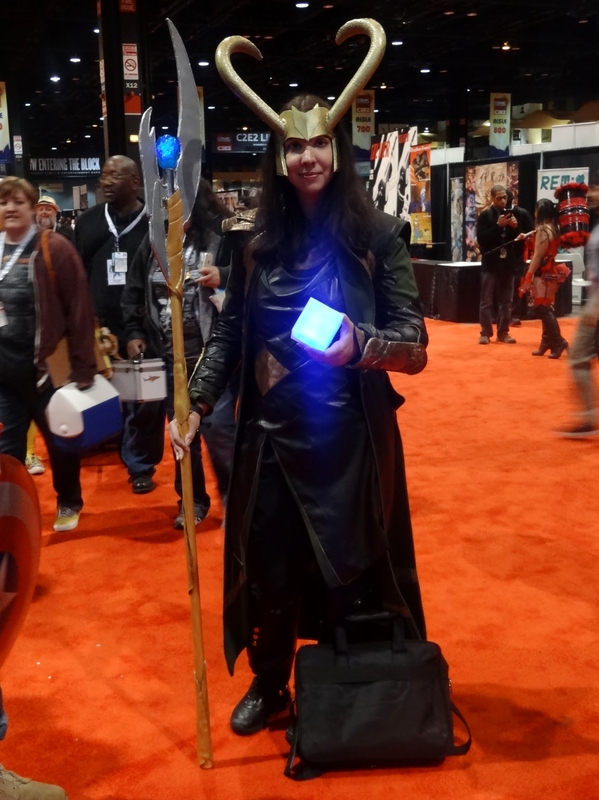 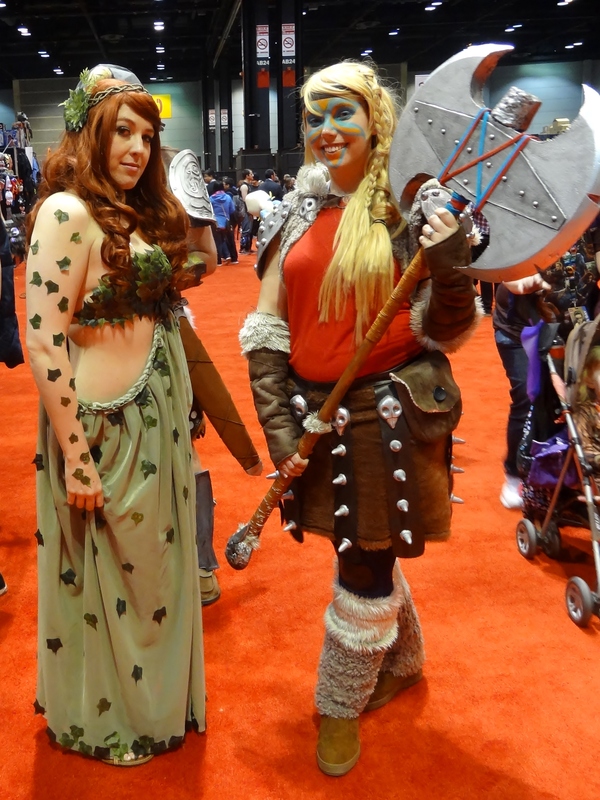 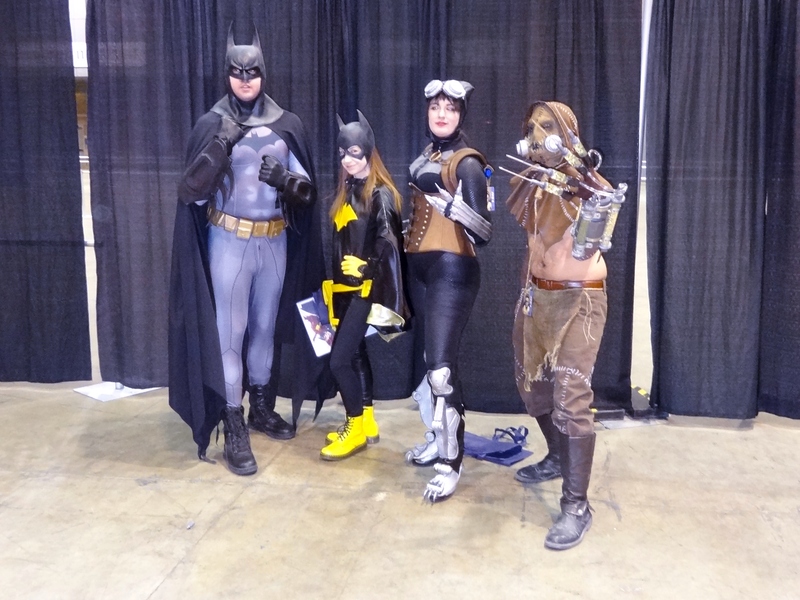 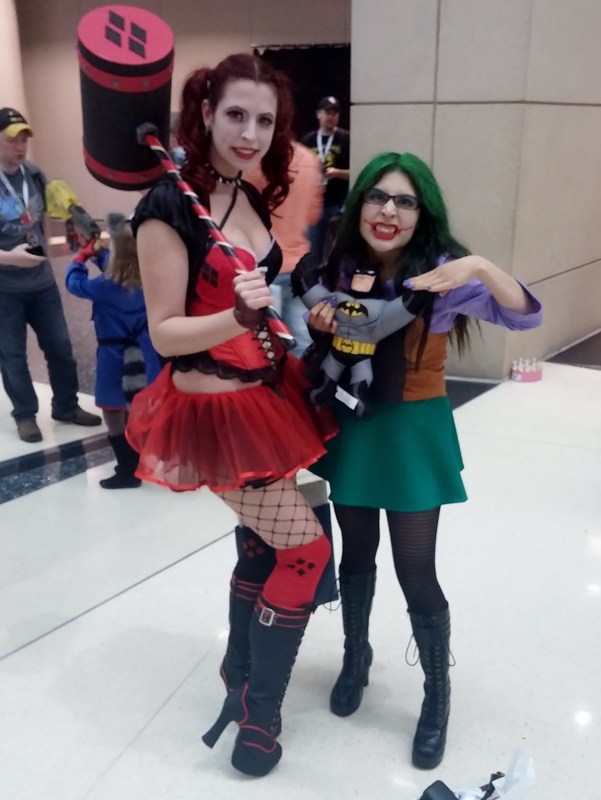 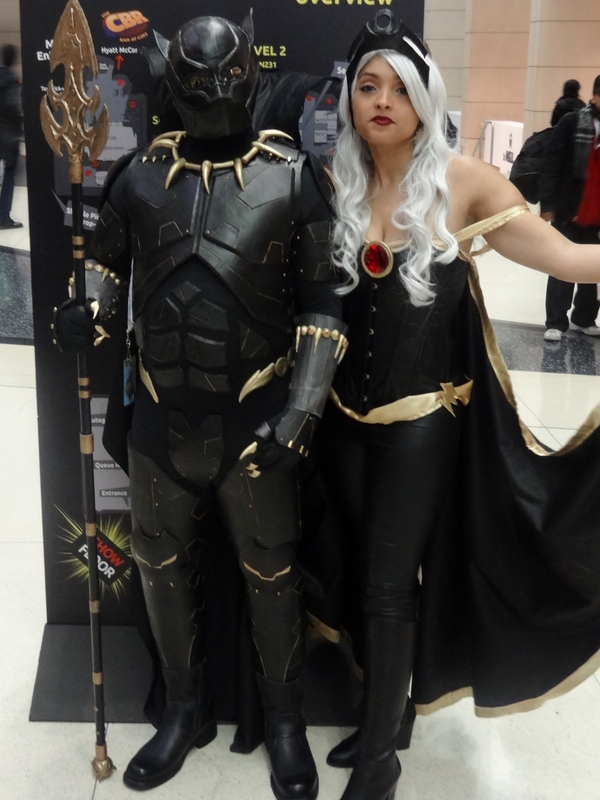 While we are sorely missing the wonderful time we had in Chicago this year, we are not done with our cosplayer coverage of this year’s C2E2. 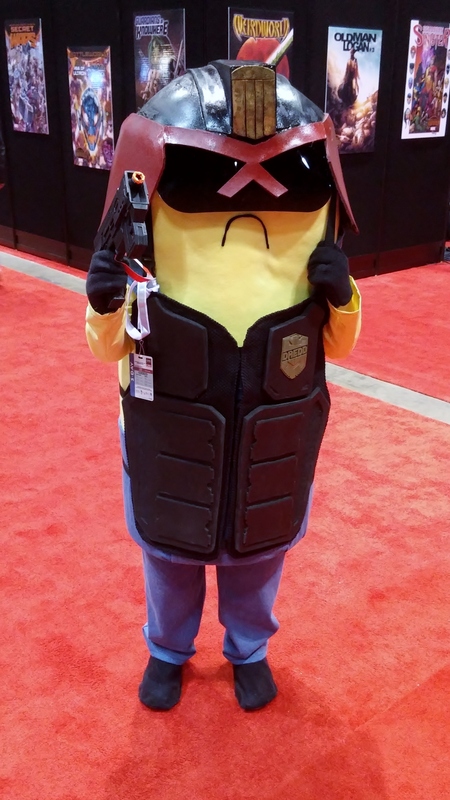 In fact, it’s just getting heated up! 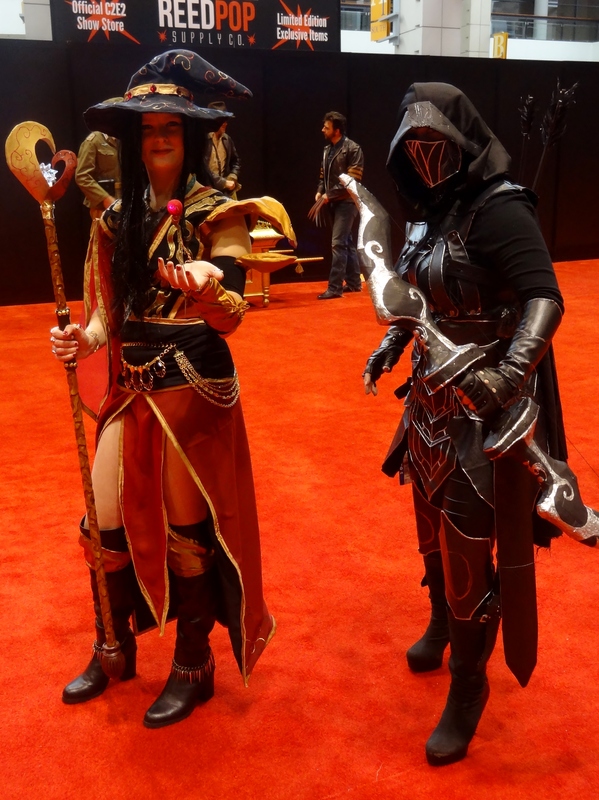 We broke each day into a Semi-Finals and the votes poured in over a weeks time for each day. 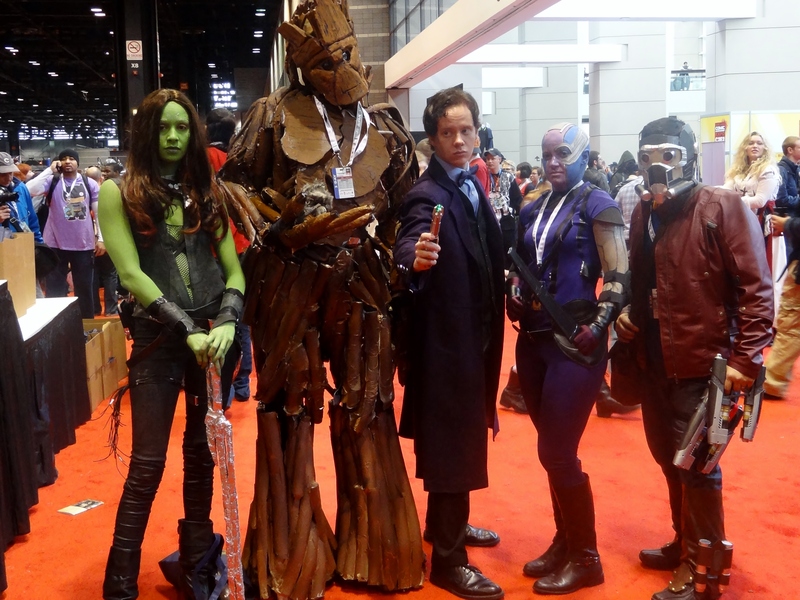 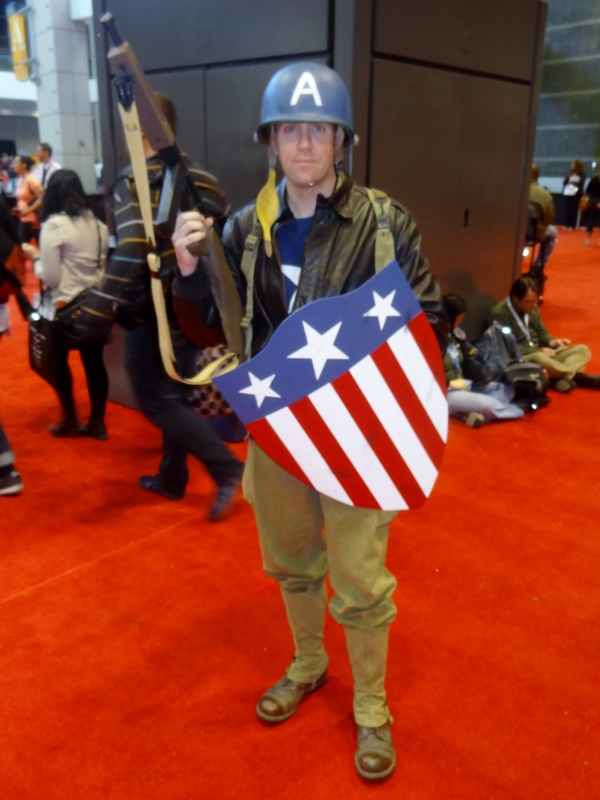 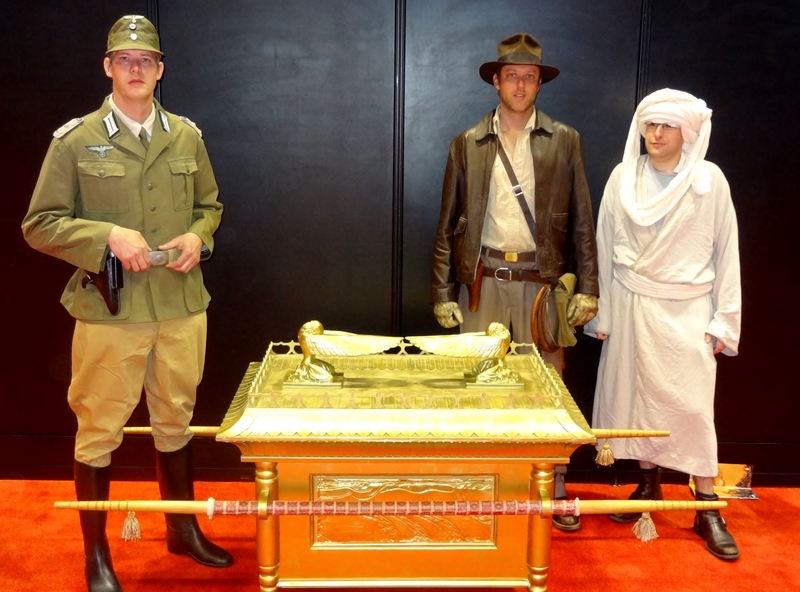 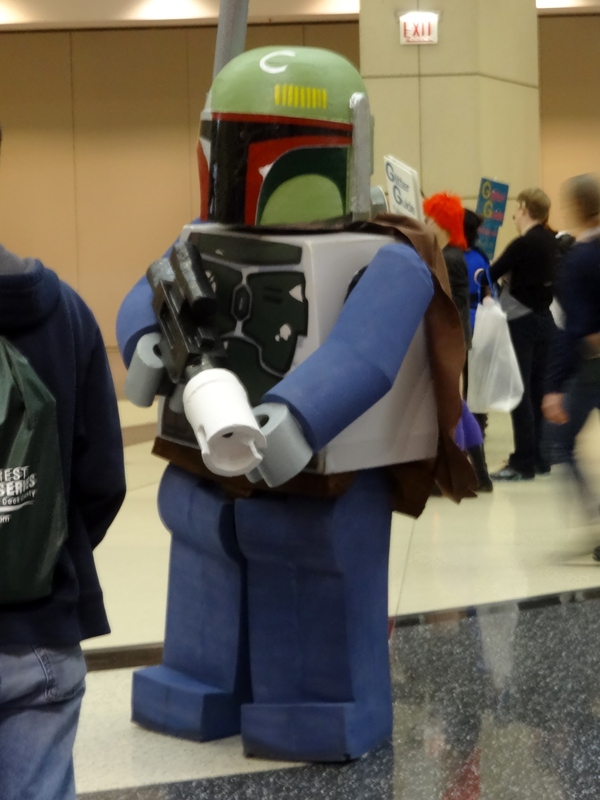 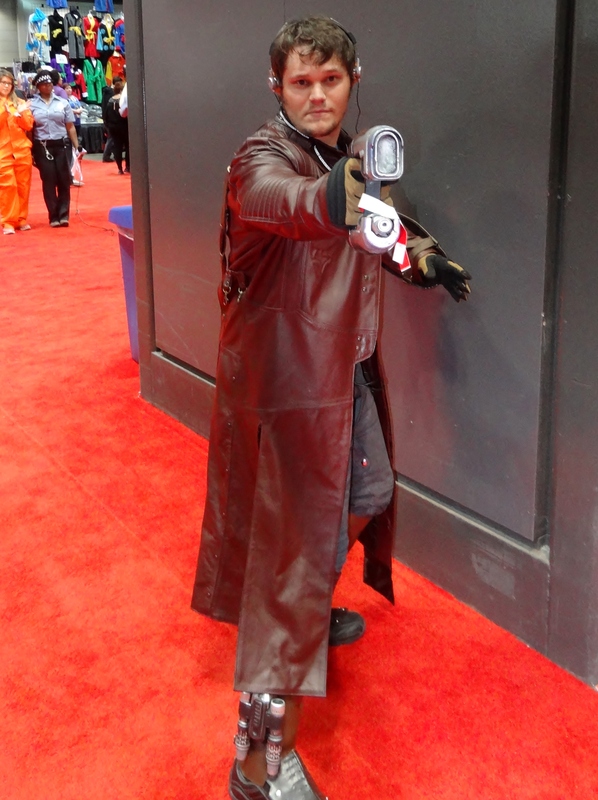 Now it is time for the main event, the C2E2 15: Battle of the Cosplayers! 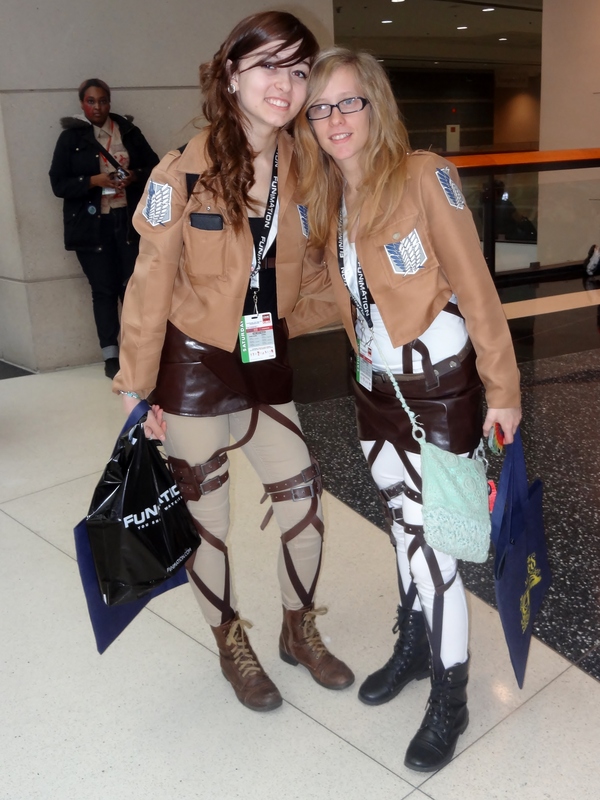 The top half of each day have been compiled for this massive poll, so choose wisely. 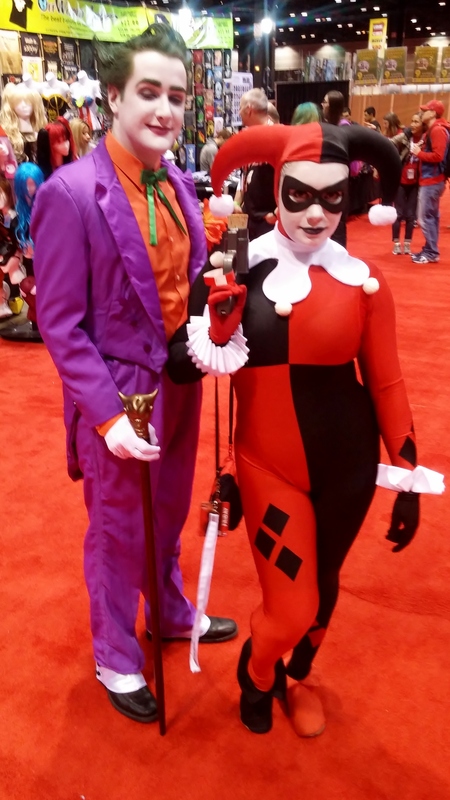 Now is the time to vote, but remember to have fun viewing all of these amazing cosplayers who took time to show off their favorite characters and genres! 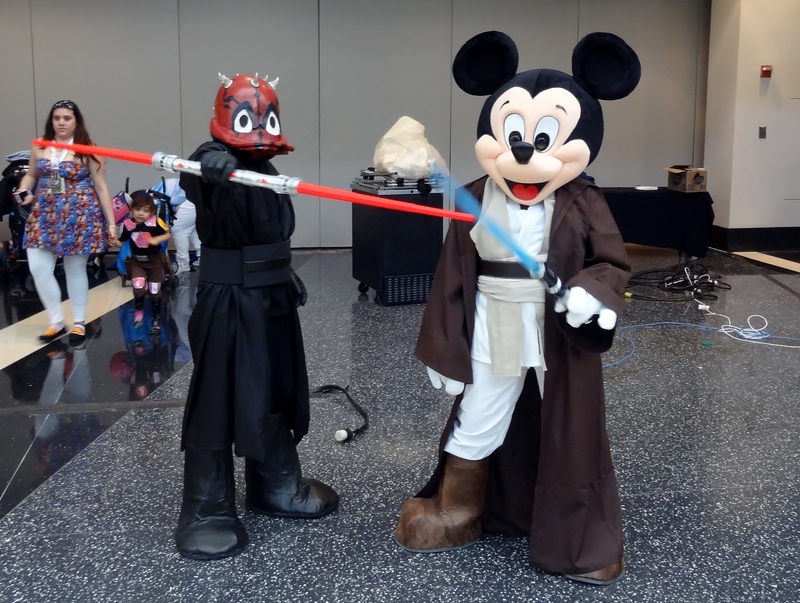 The voting period for the Finals is one week from today, so the poll for the Finals ends May 11th 11:59 PM EST! 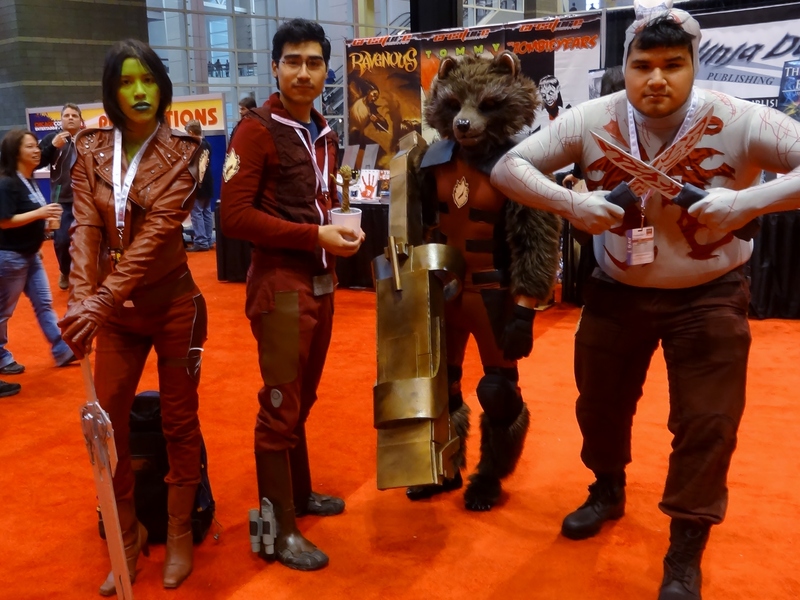 I didn’t even know this was a thing wish my cosplay was up there 🙁 feel like Spock shouldnt be up there though since he’s a professional and accepts payment for a picture. 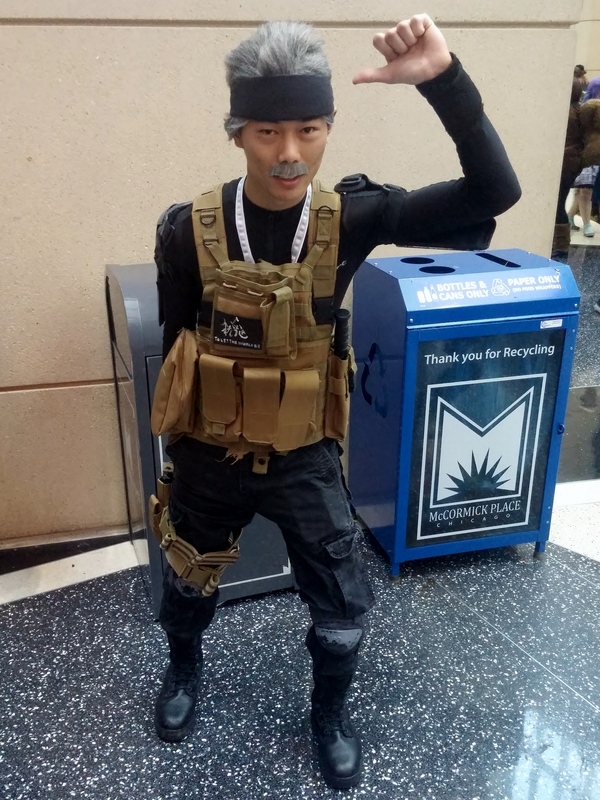 He had a booth and my friends took a selfie for $5 I believe was the price. 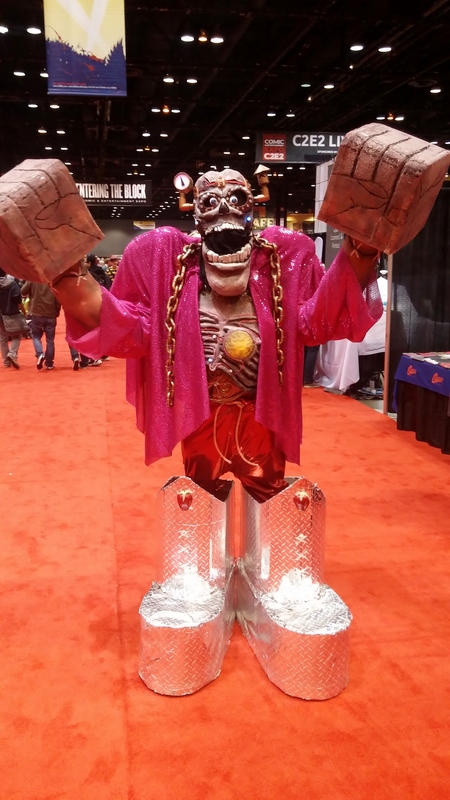 If you were at C2E2 this year I’m sorry we missed you! 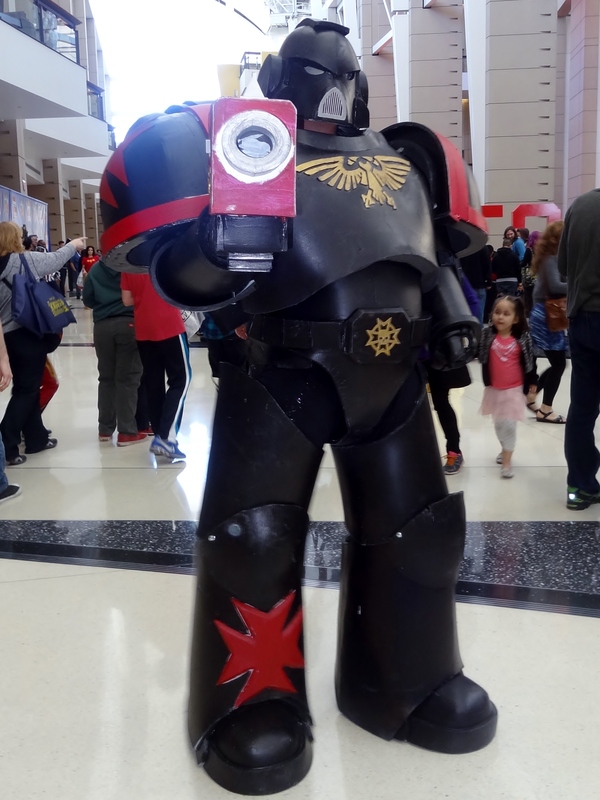 We try to take as many photo’s as we can, but trying to get everyone is always impossible just with the amount of people and time constraints. 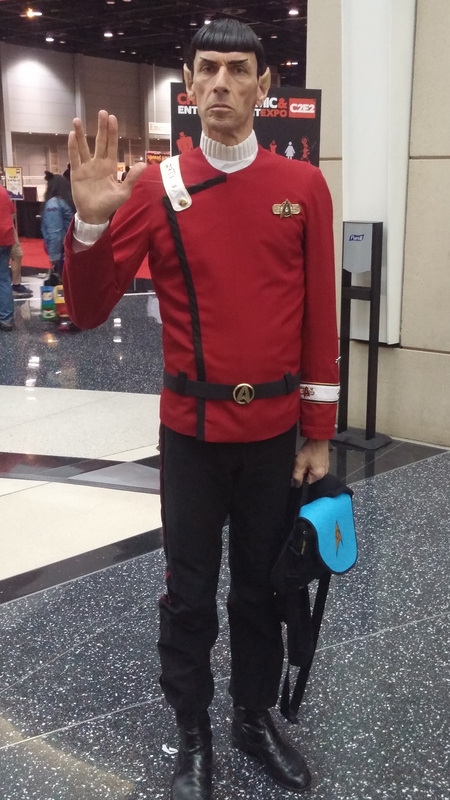 As for the Spock cosplayer, I will be completely honest, I took his photo near the entrance on closing night Friday and had no idea he was a professional. 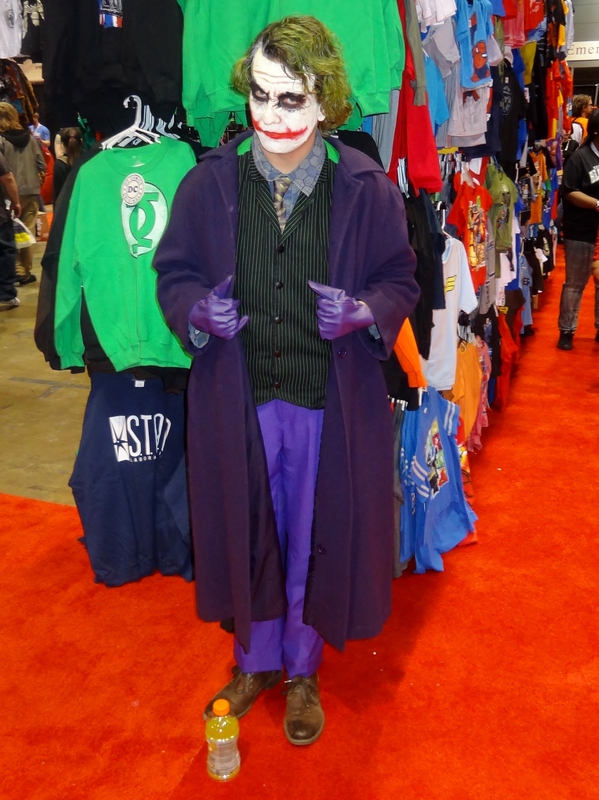 It wasn’t until later the next night our contributor Josh and guest contributor Ben mentioned he had a booth. 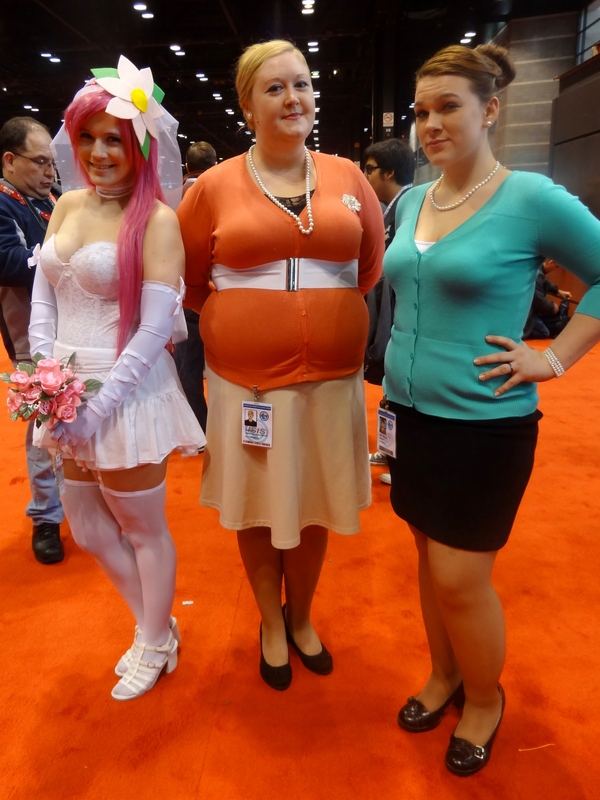 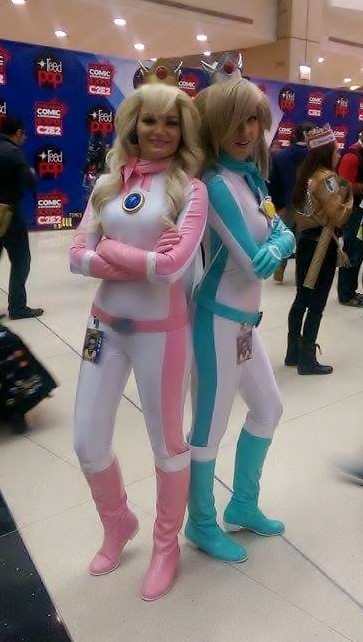 Typically we do avoid including professional cosplayers, even though we don’t have a specific rule against it. 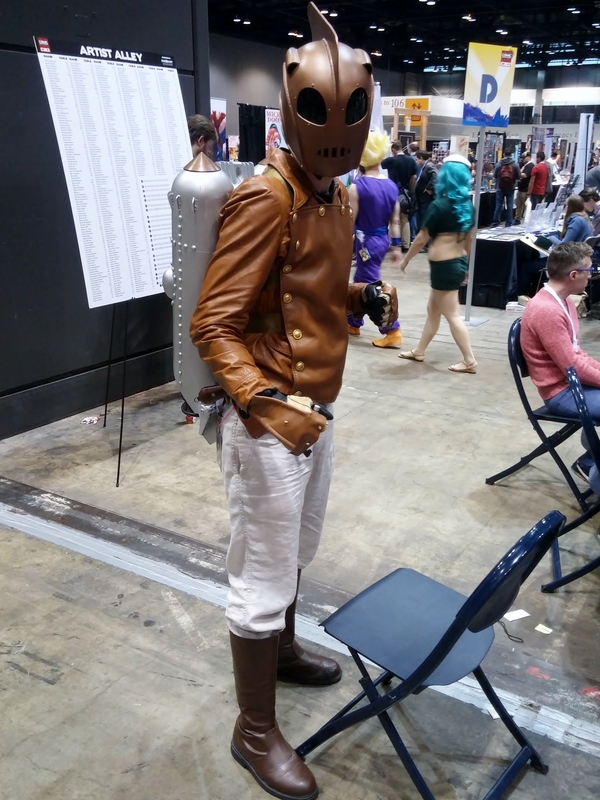 We have actually included a professional once or twice before as well, but we have never seen them get a large amount of votes. 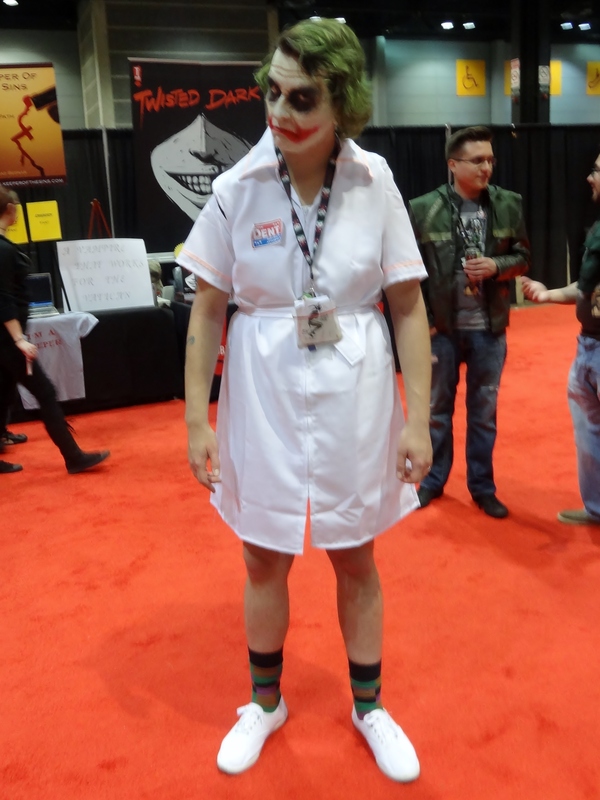 I feel people naturally don’t vote for the professionals so it hasn’t been a problem.